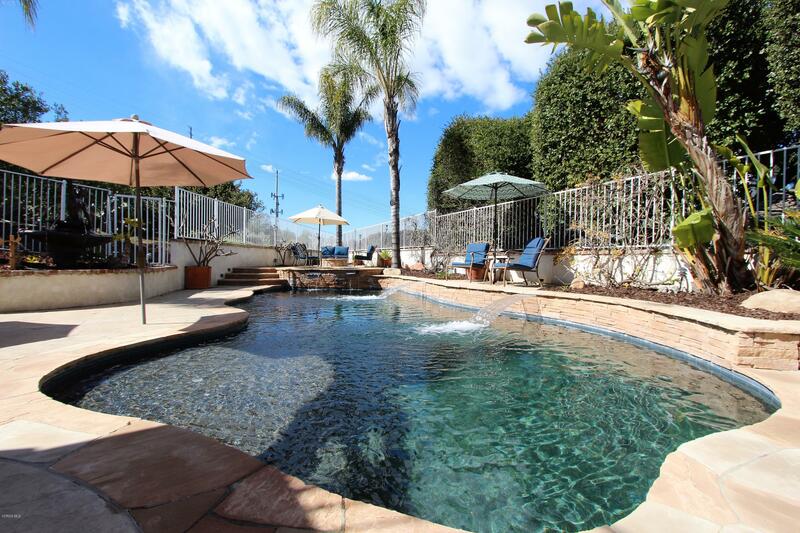 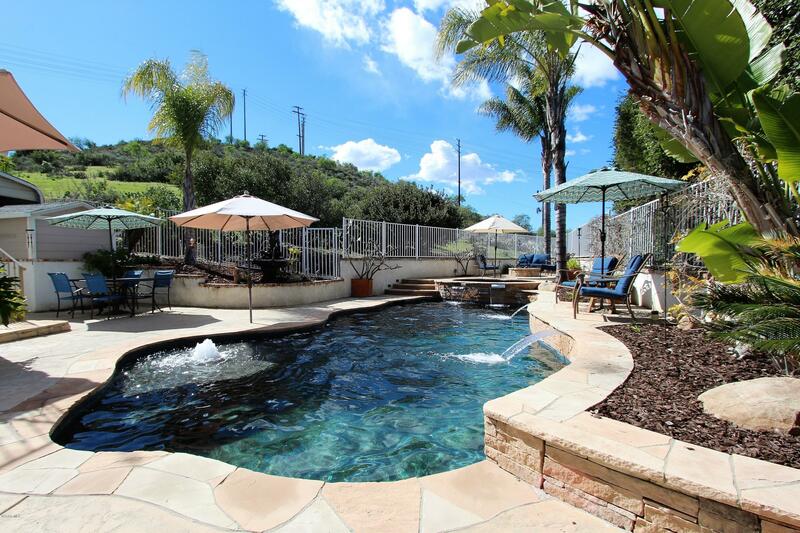 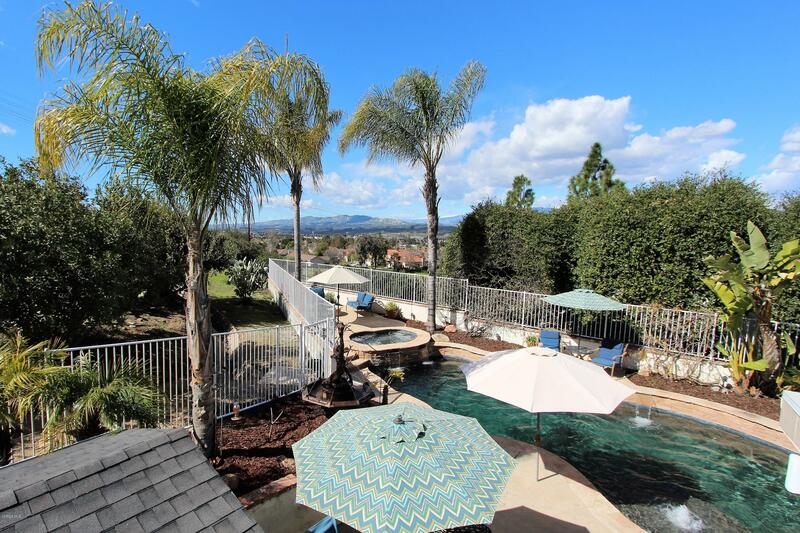 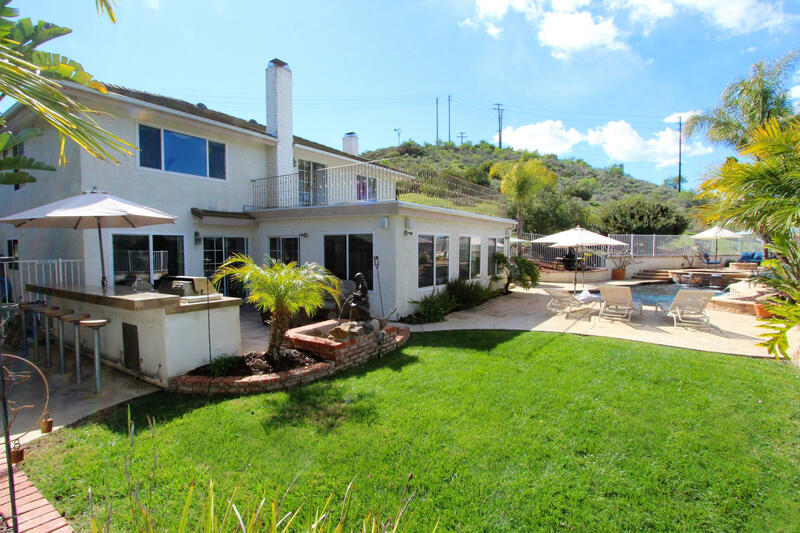 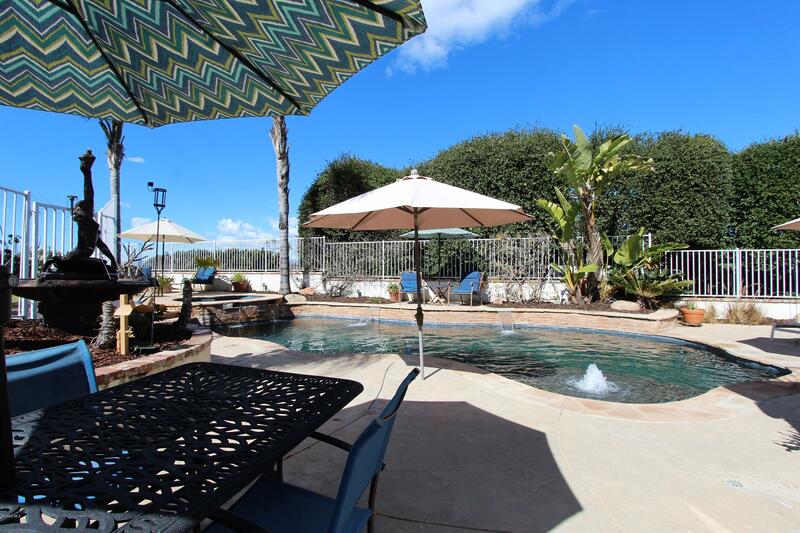 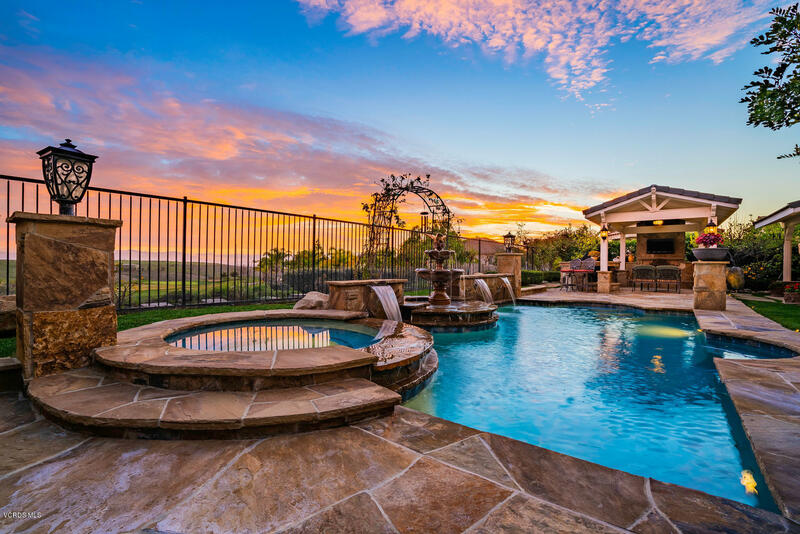 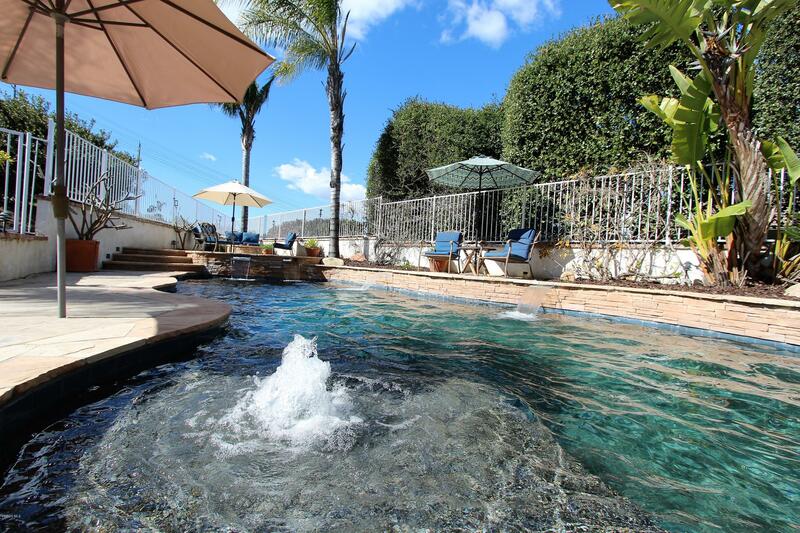 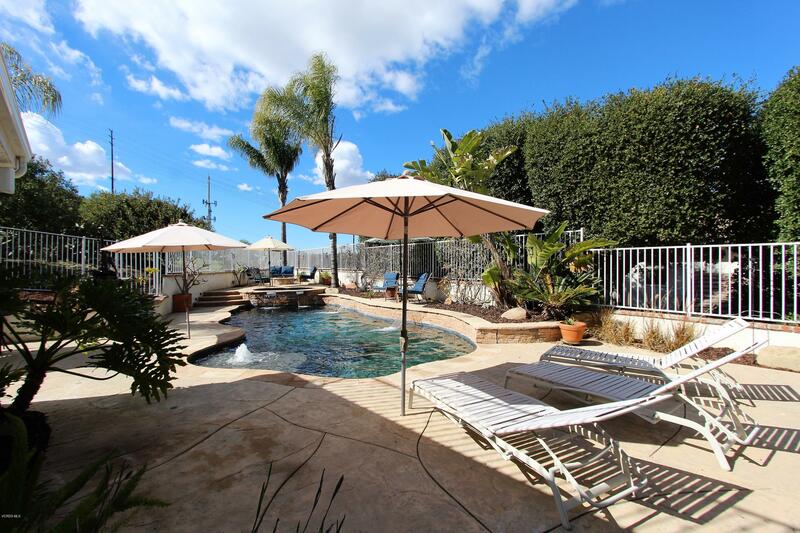 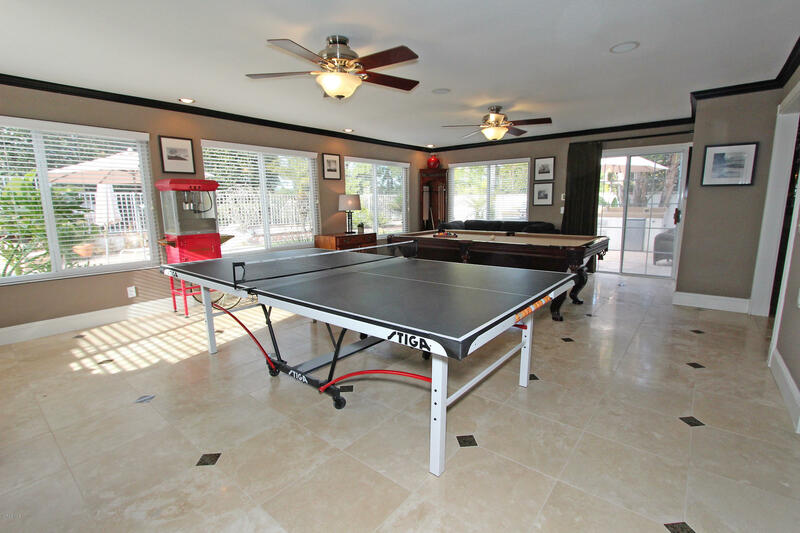 Ultimate Entertainment Pool Home W/ Mountain Views On A Cul-De-Sac! 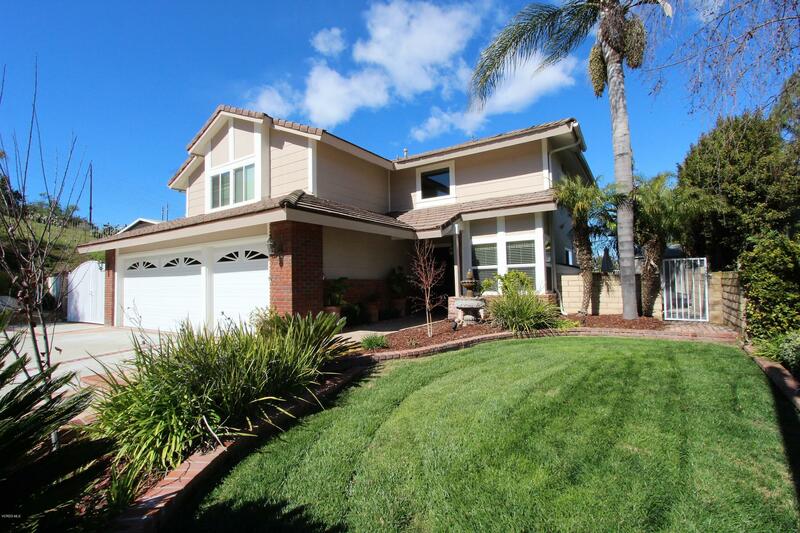 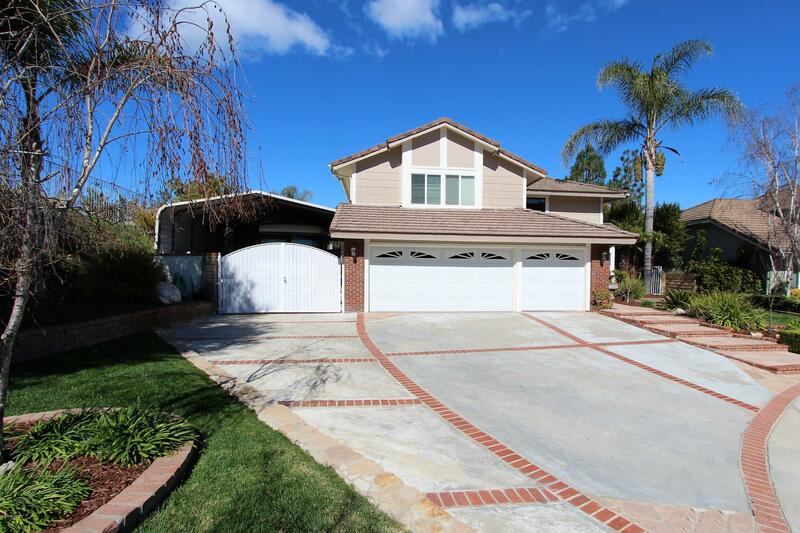 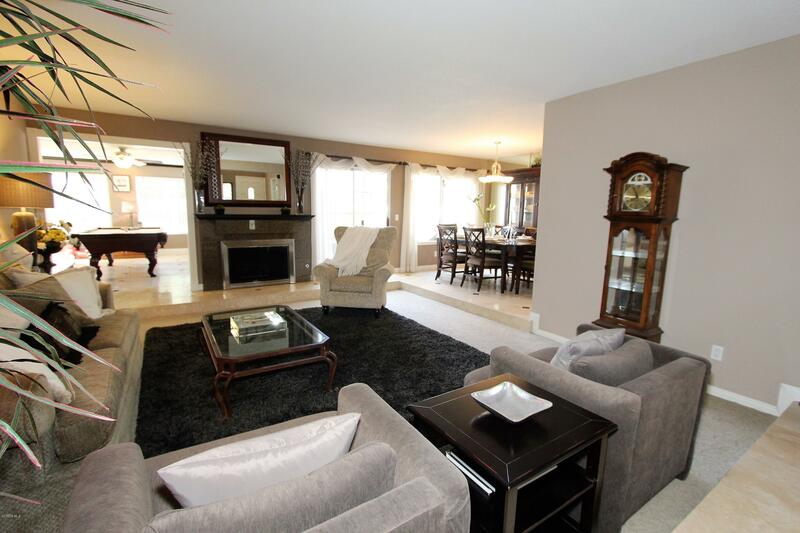 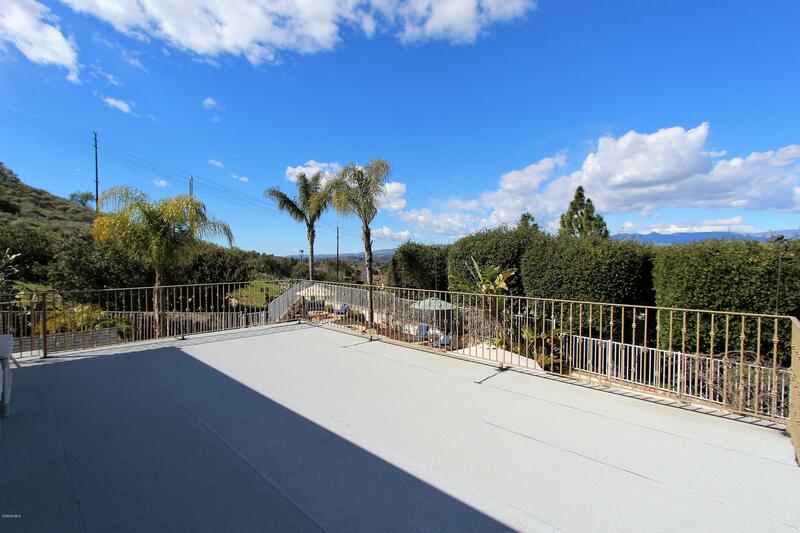 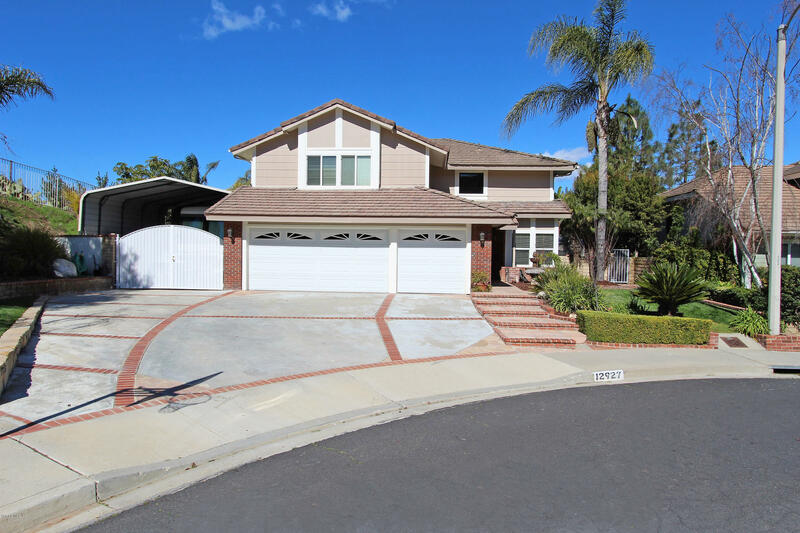 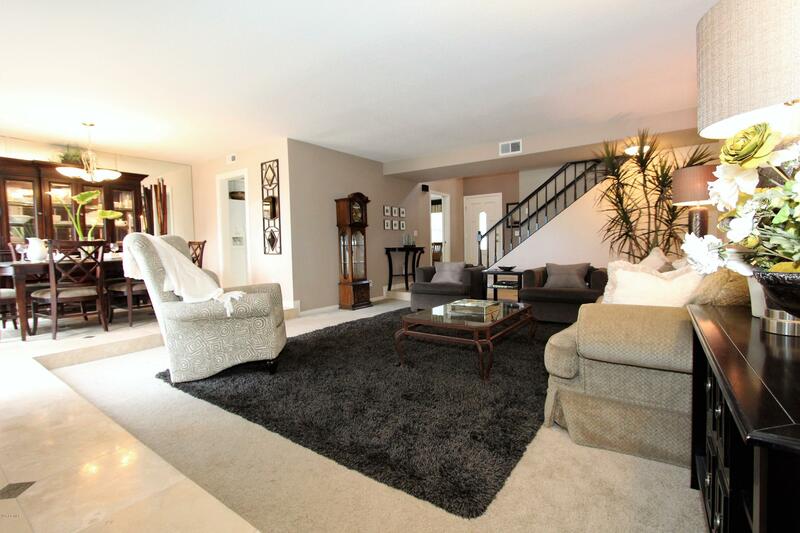 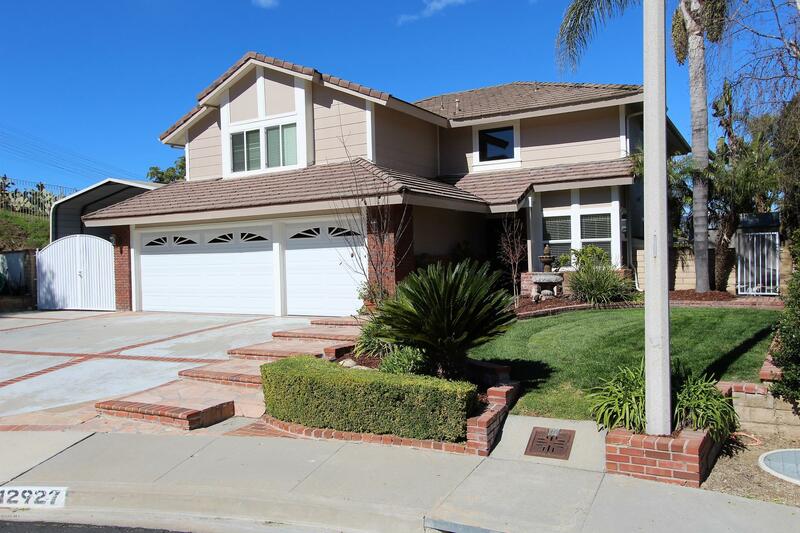 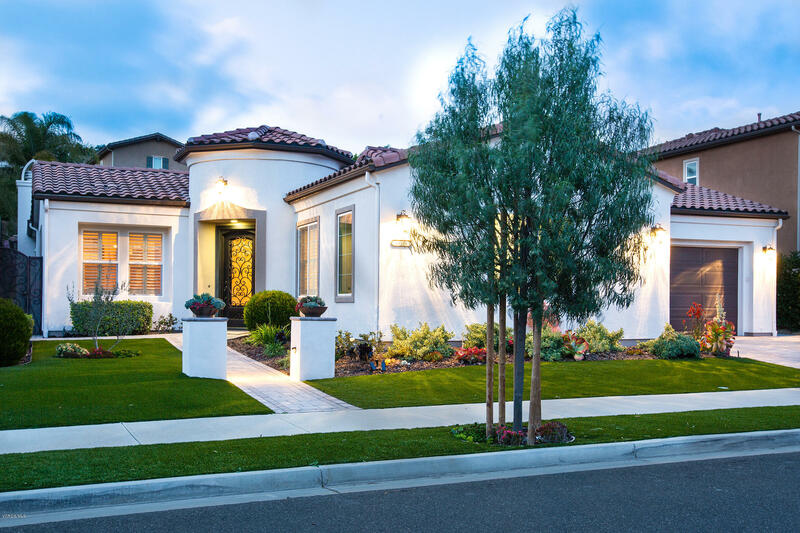 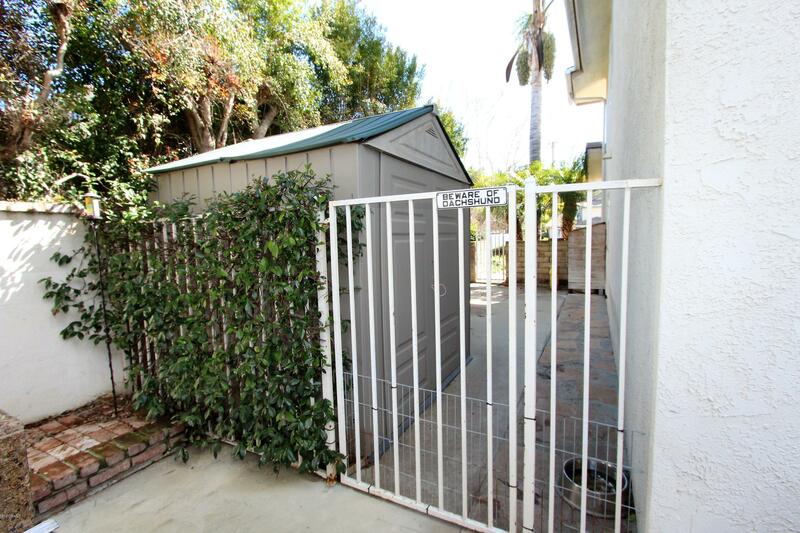 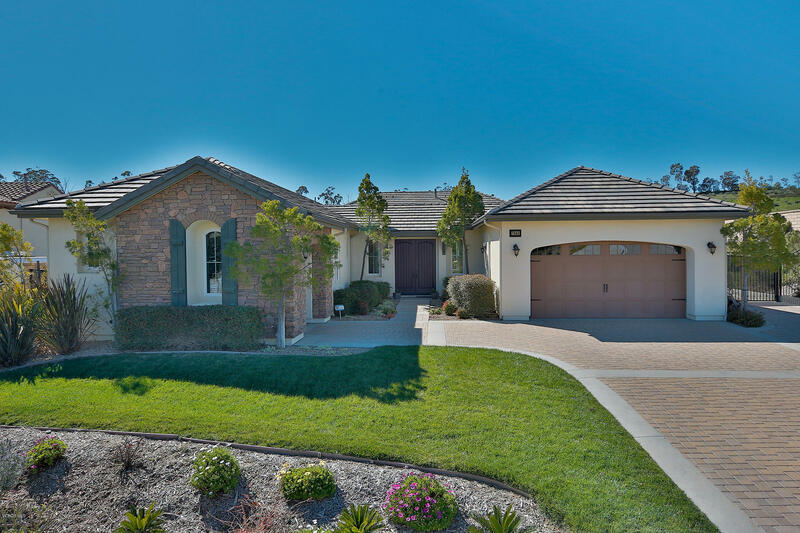 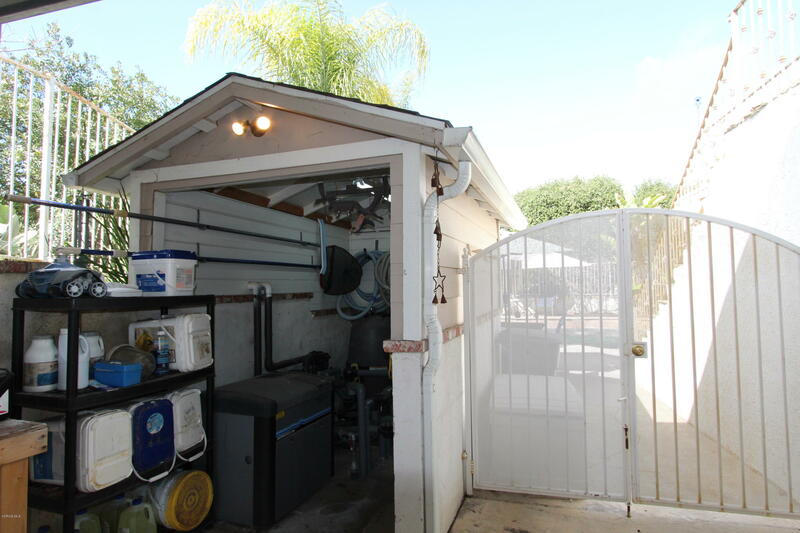 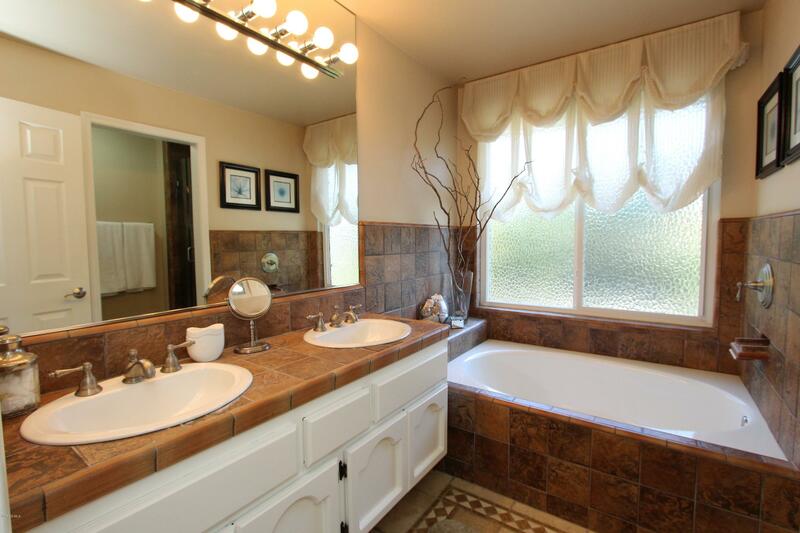 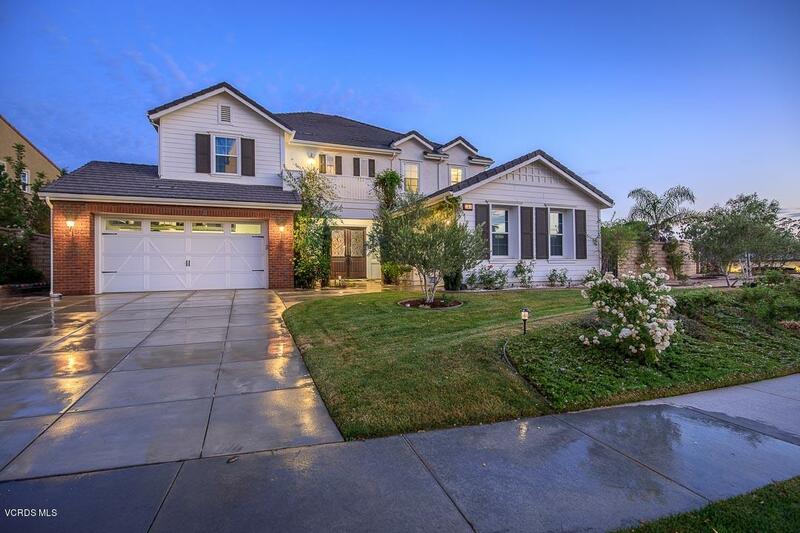 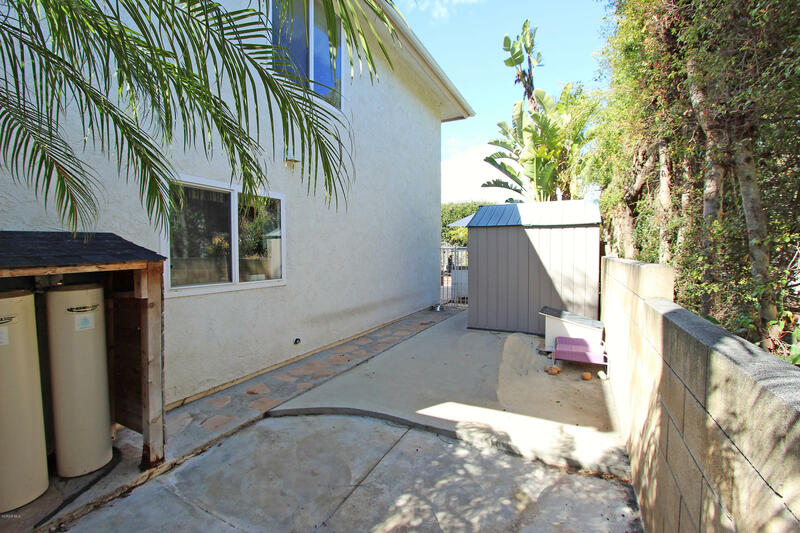 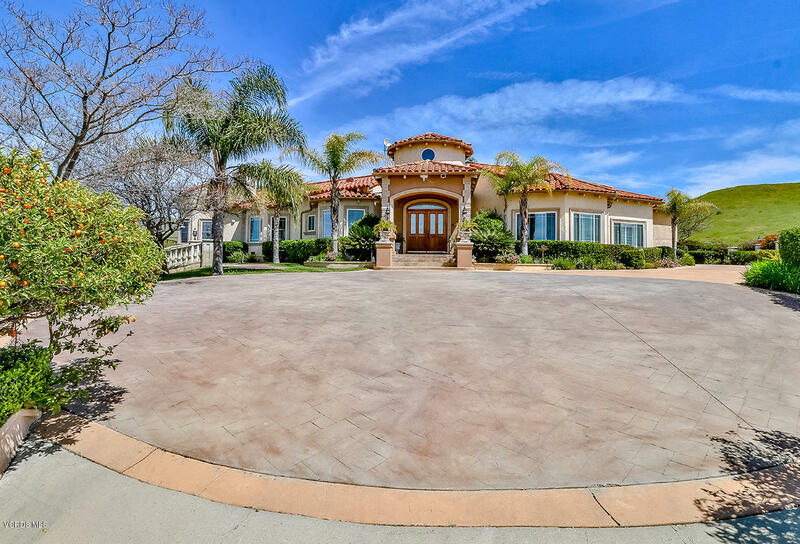 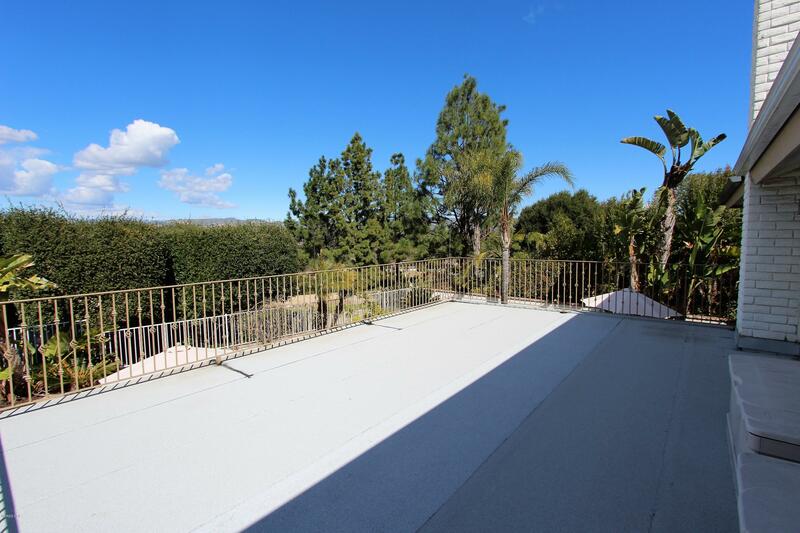 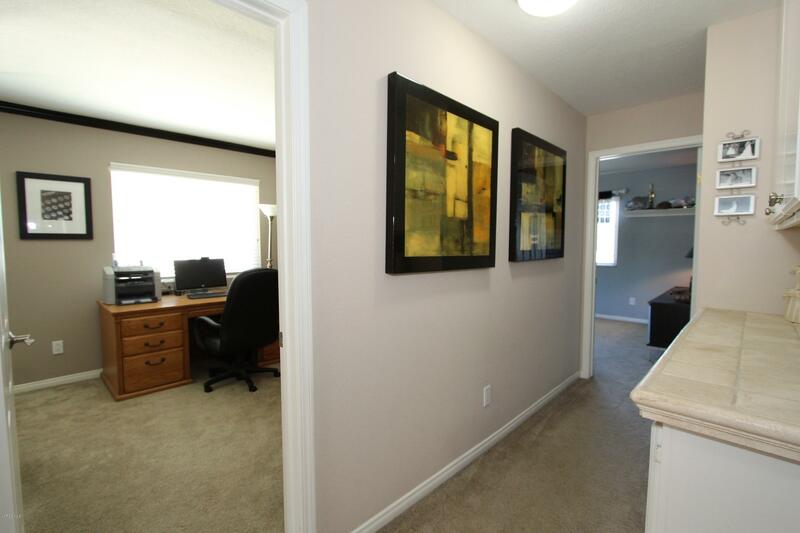 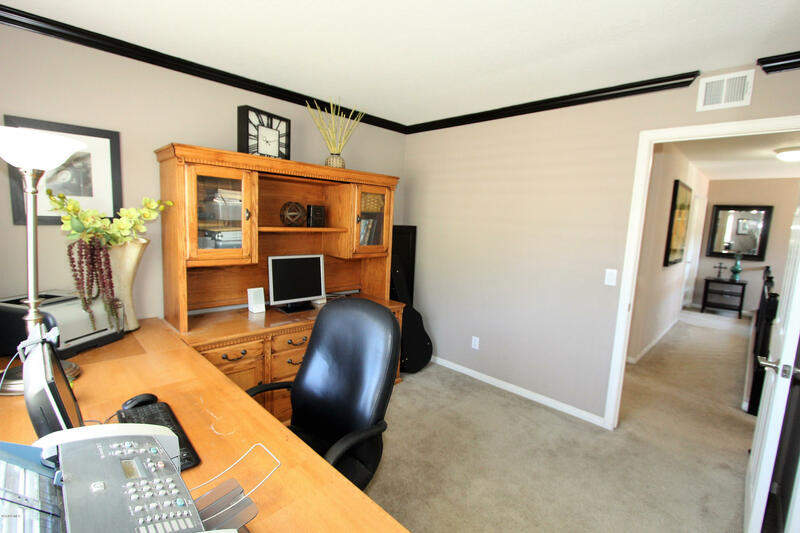 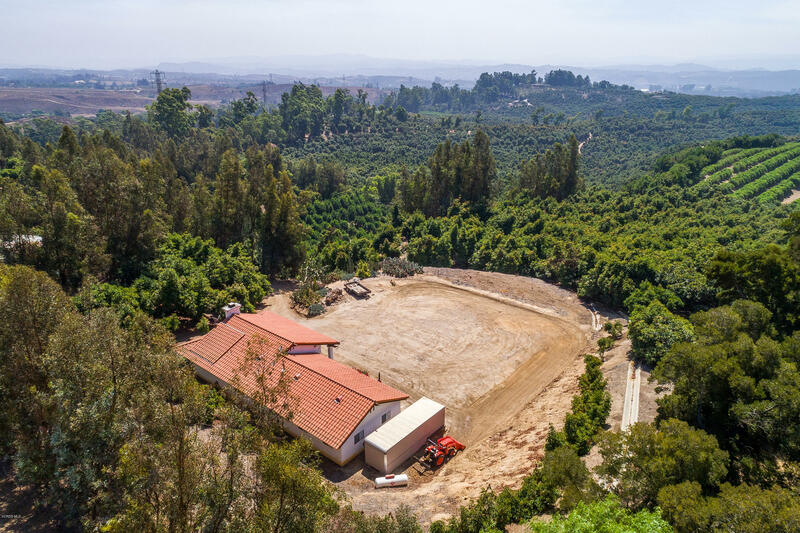 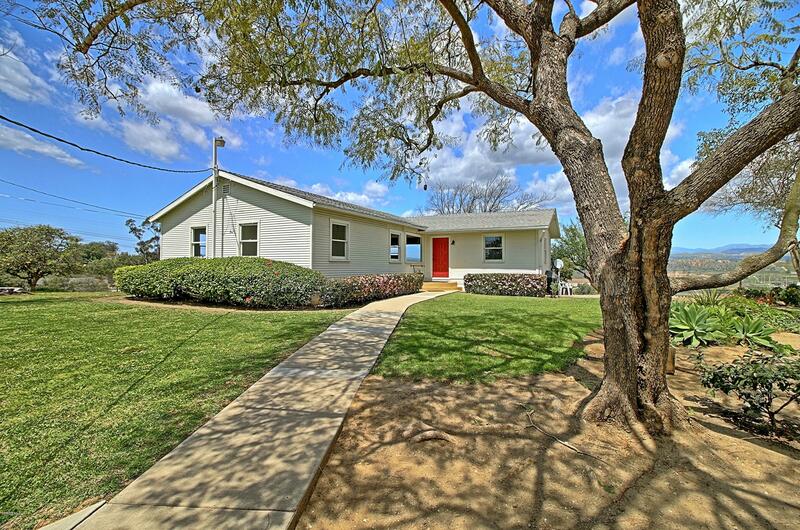 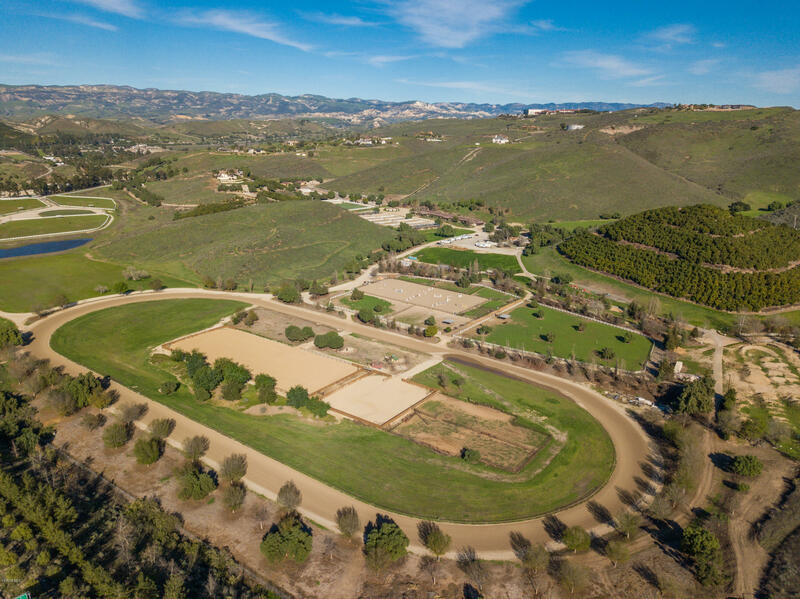 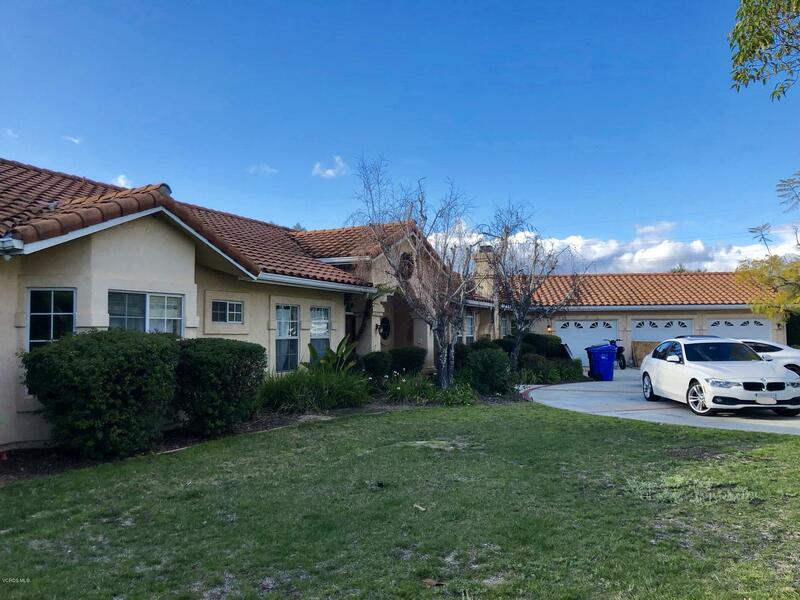 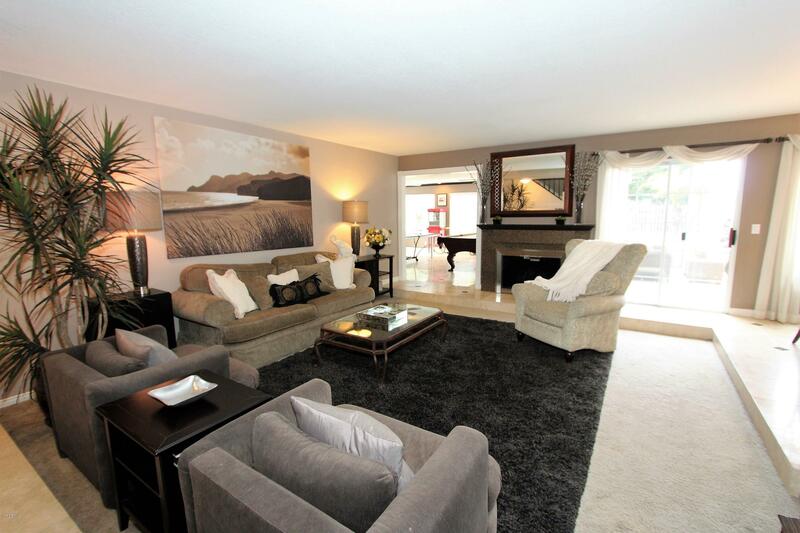 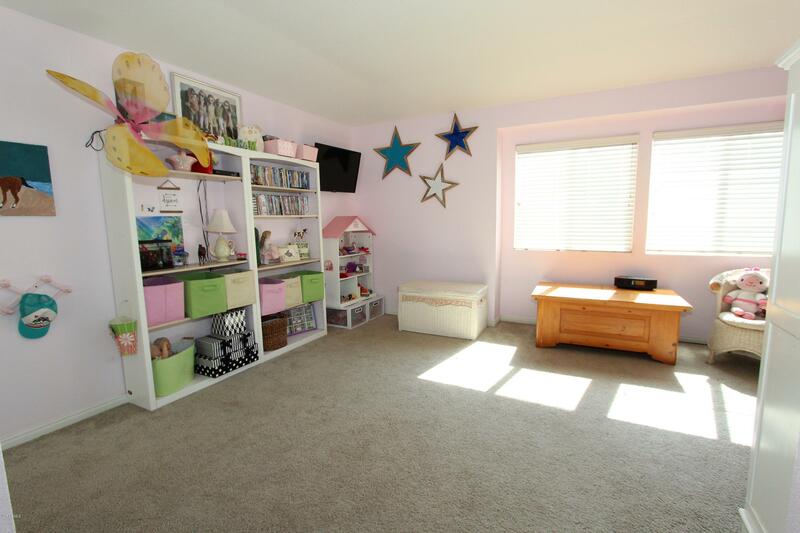 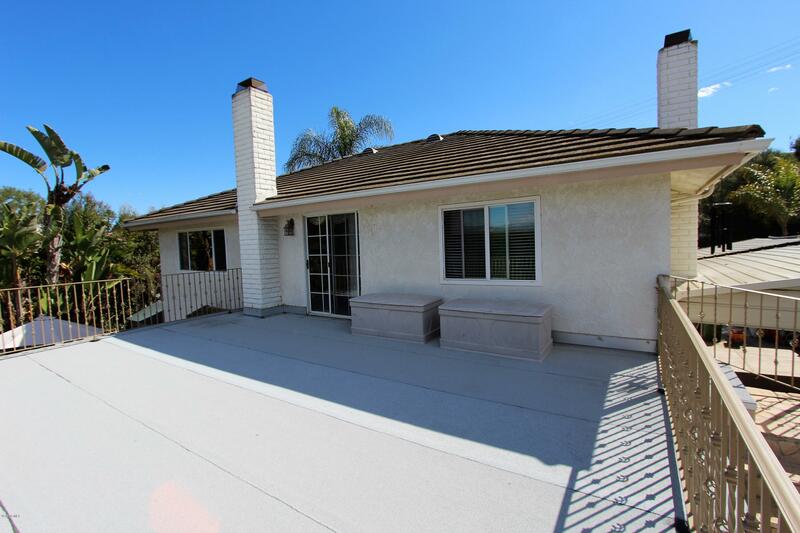 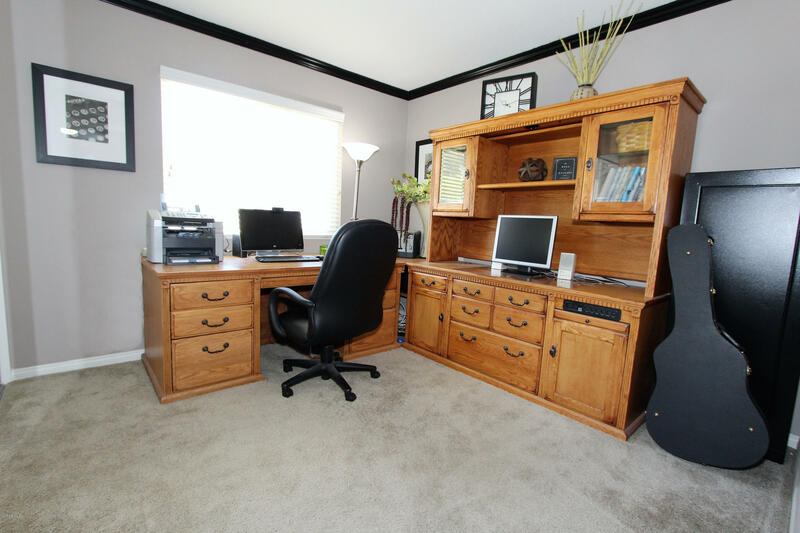 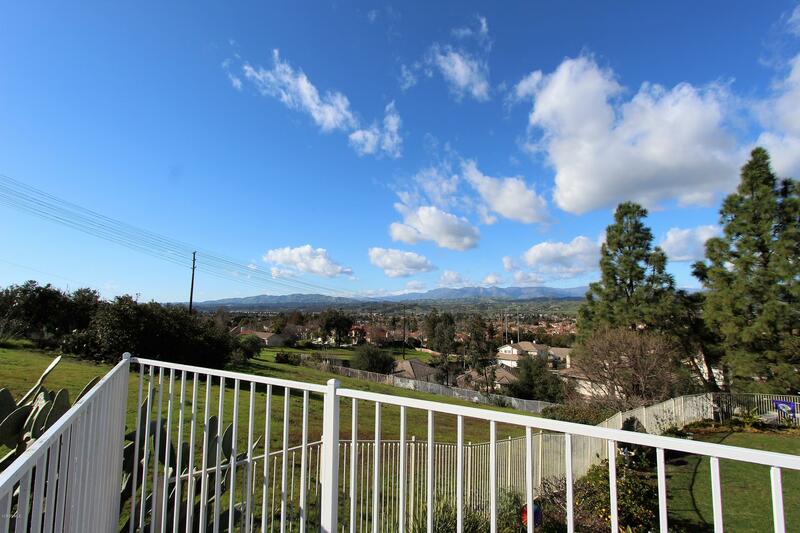 Bright & Open Floor Plan, 4+2.5, 3079 SF& 11,478SF Lot. 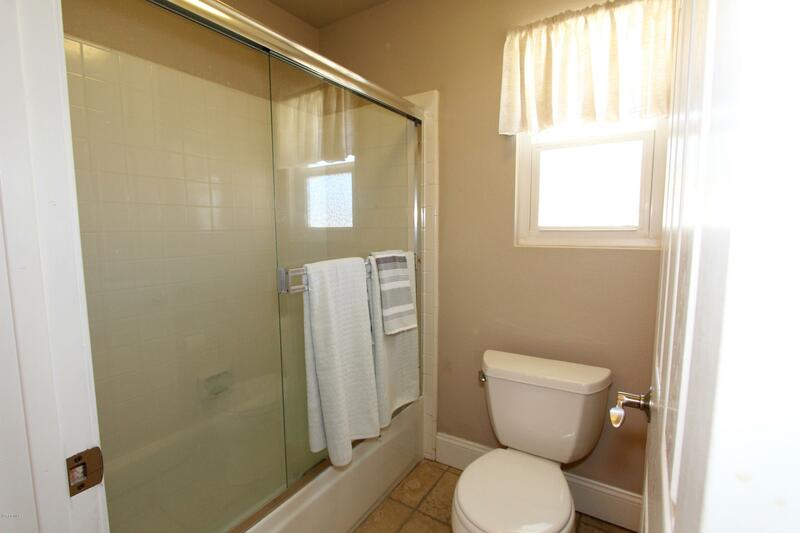 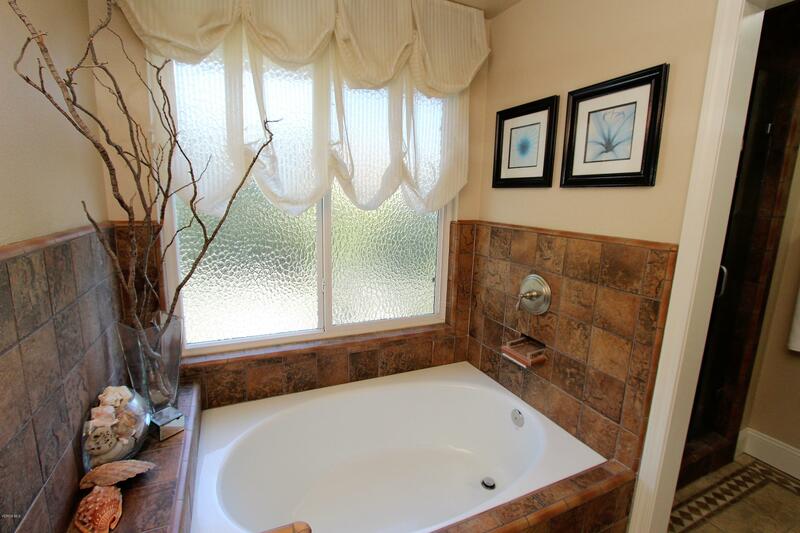 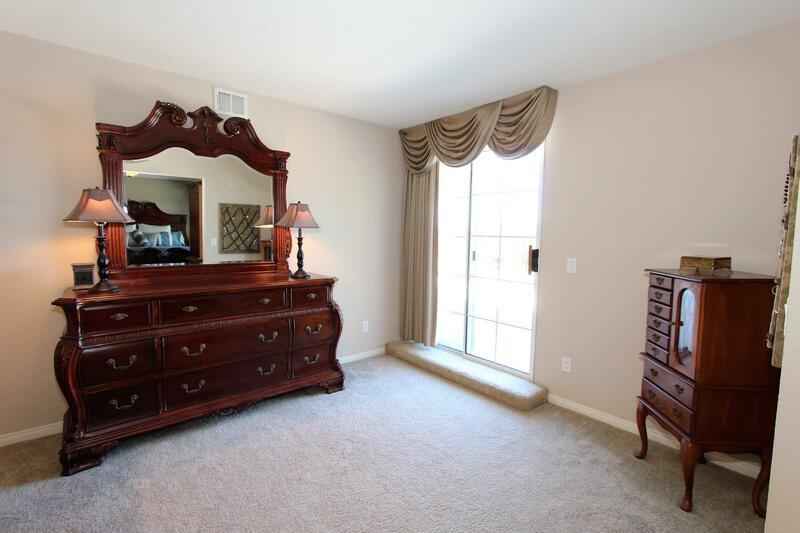 Dual Pane Windows, 2Fireplaces, Travertine Floors W/ Granite Inlays, Custom Drapes & Fresh Paint. 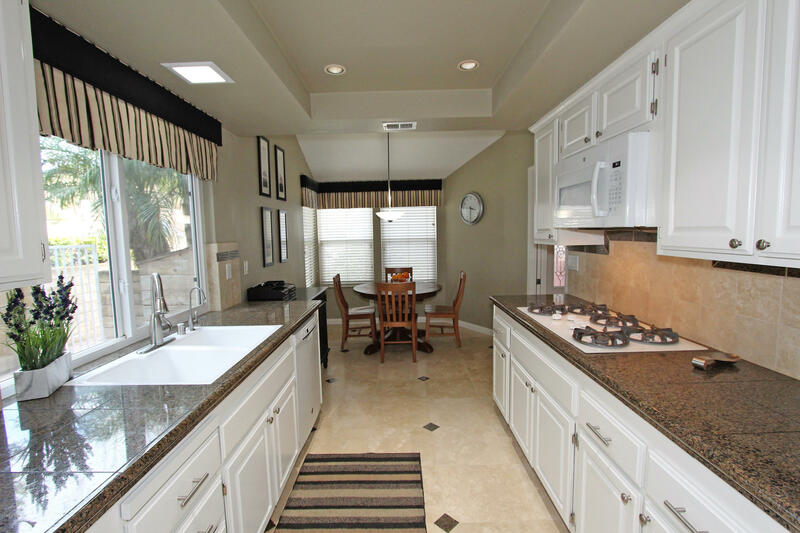 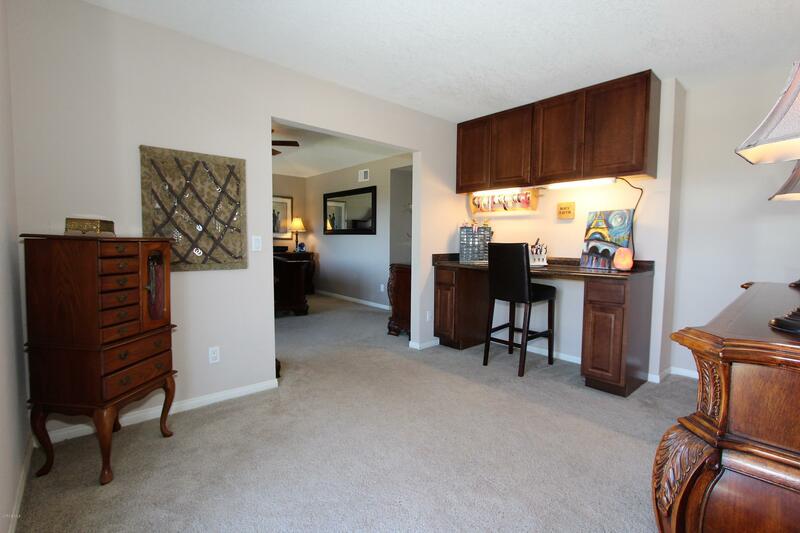 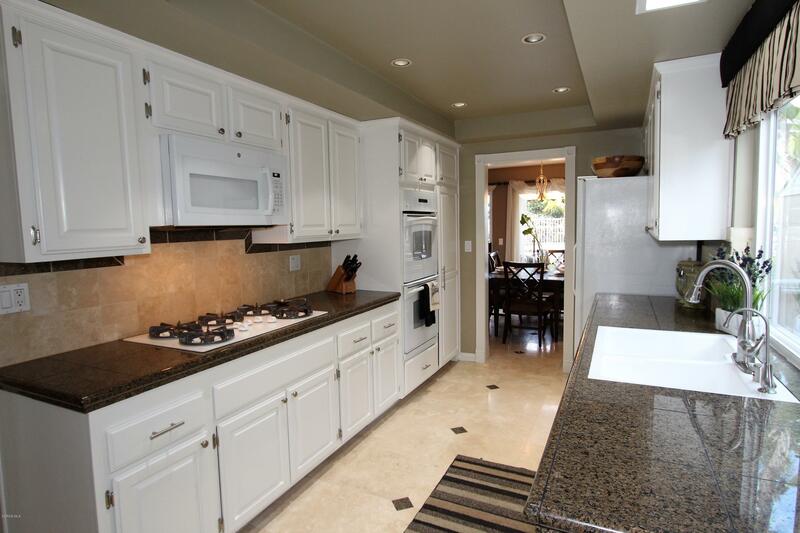 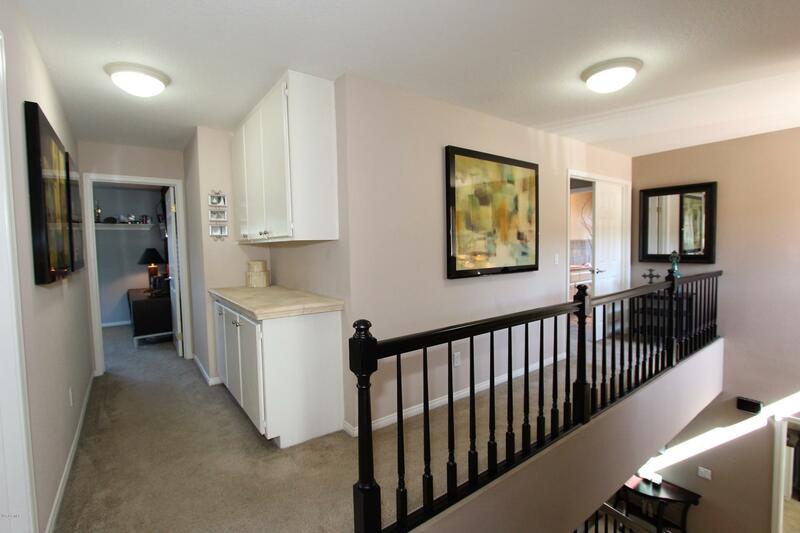 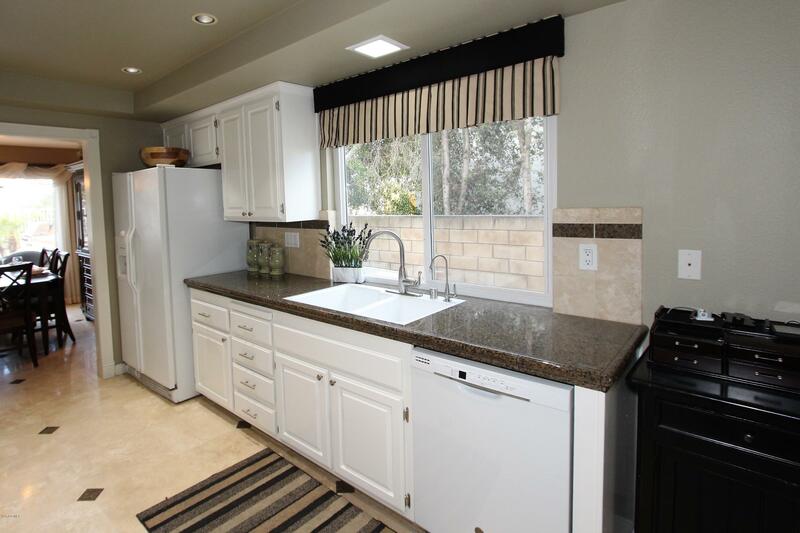 Upgraded Kitchen W/ Granite Counter-Tops, Double Oven, Dining Area, Newer Built-In Microwave & Dishwasher. 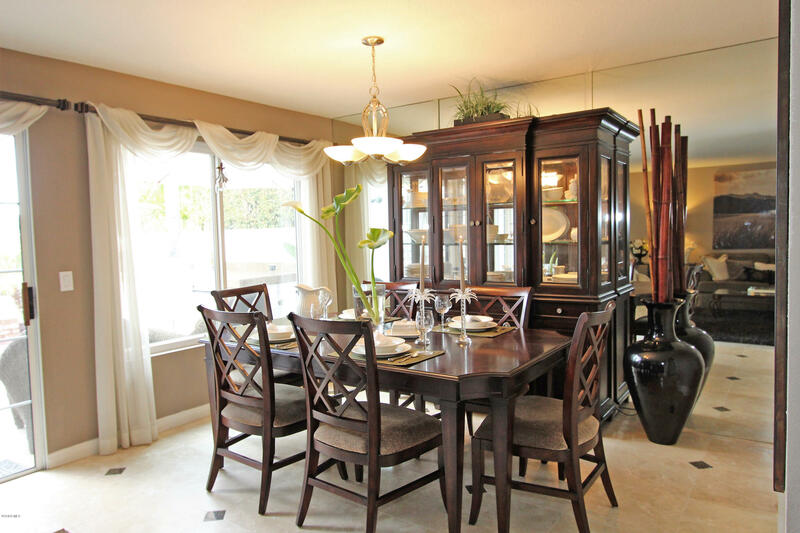 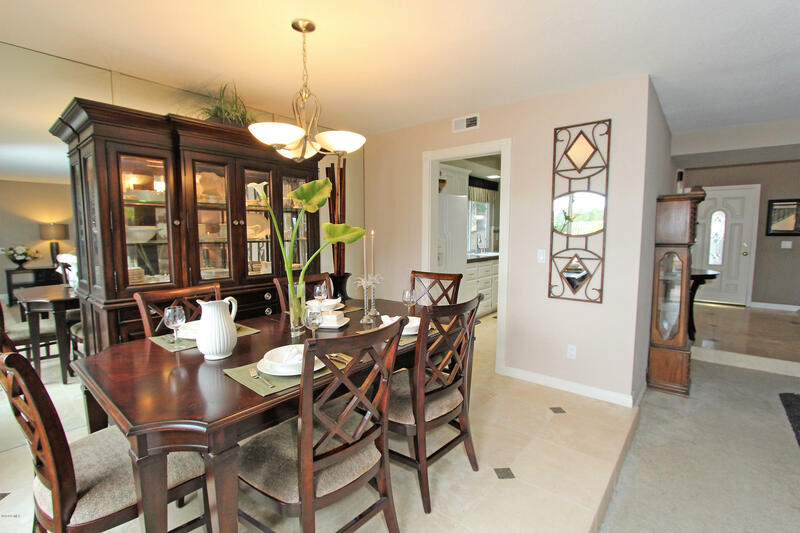 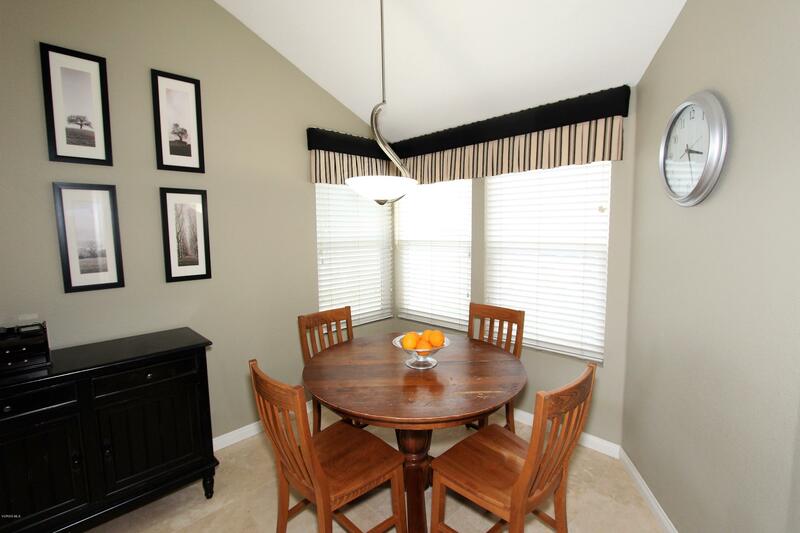 Formal Dining Room Off Spacious Living Room. 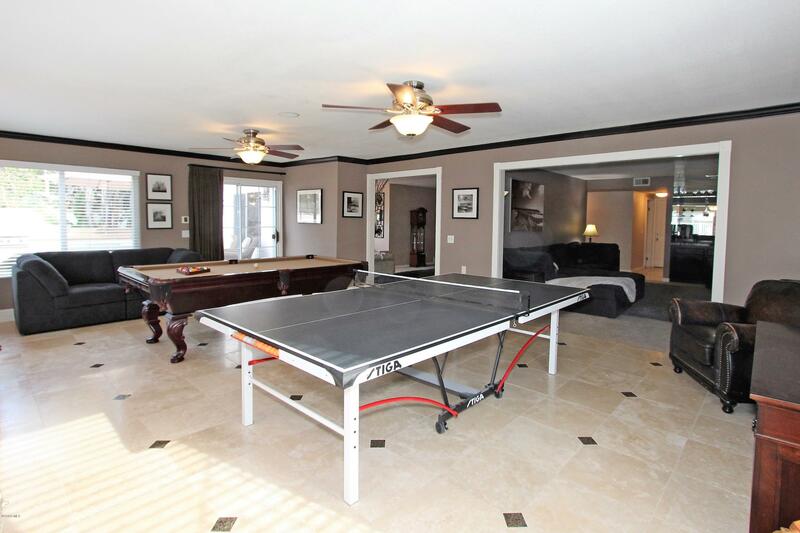 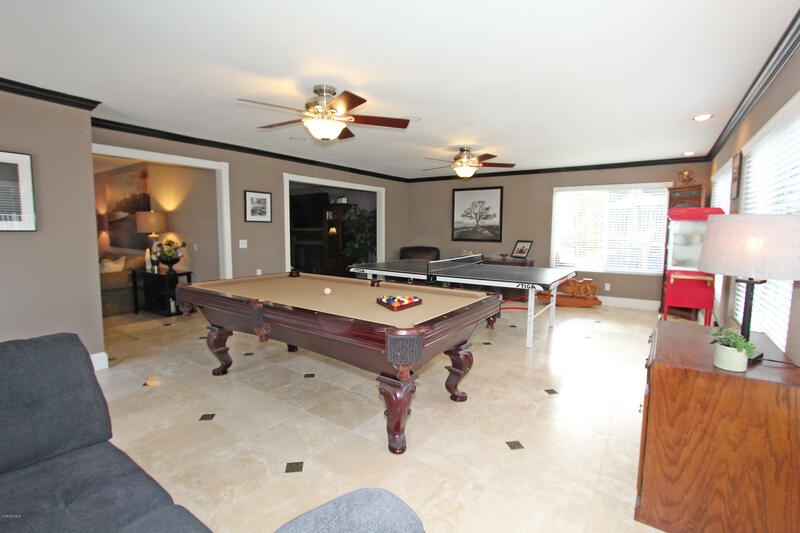 Game Room W/ Over 500 SF, Surround Sound Speakers, 2 Ceiling Fans & Many Windows To Enjoy The Pool Views. 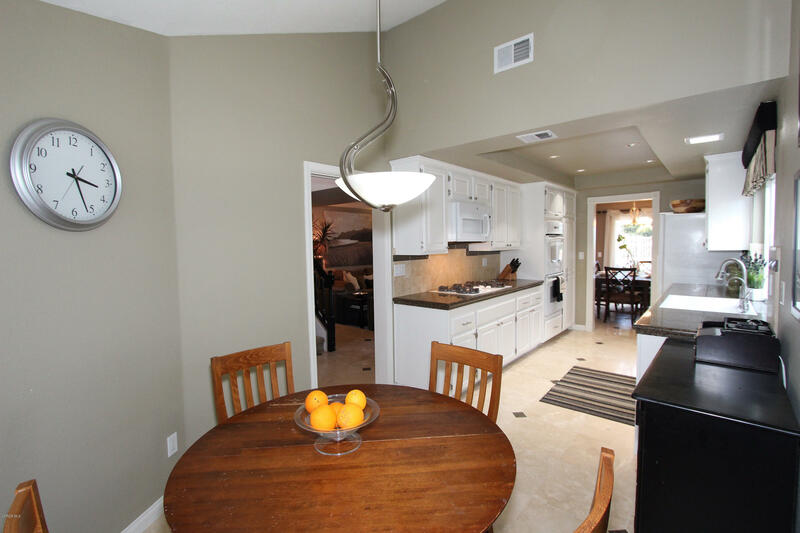 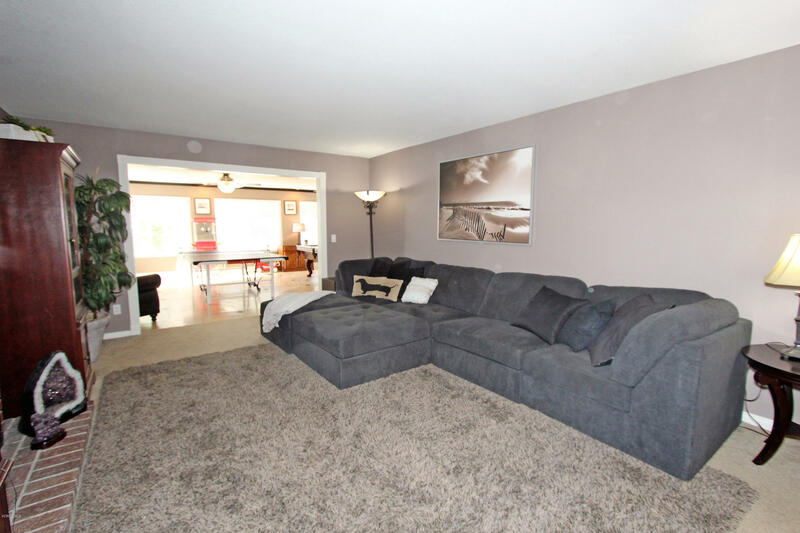 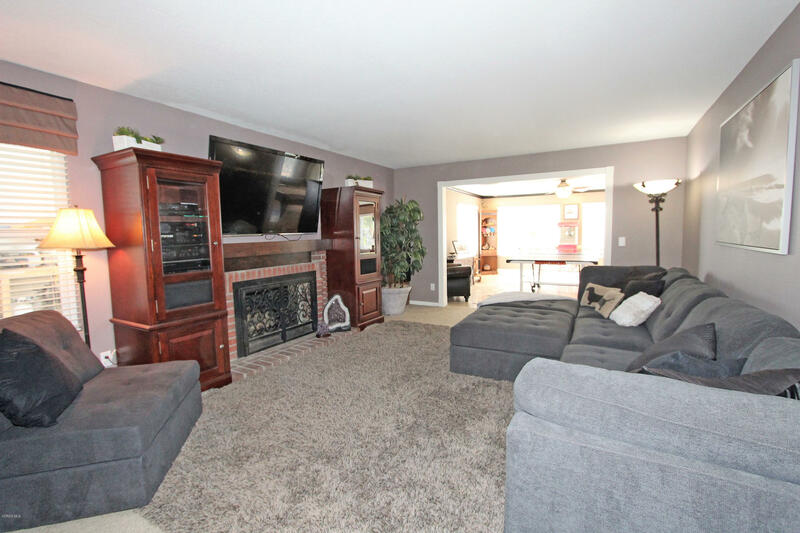 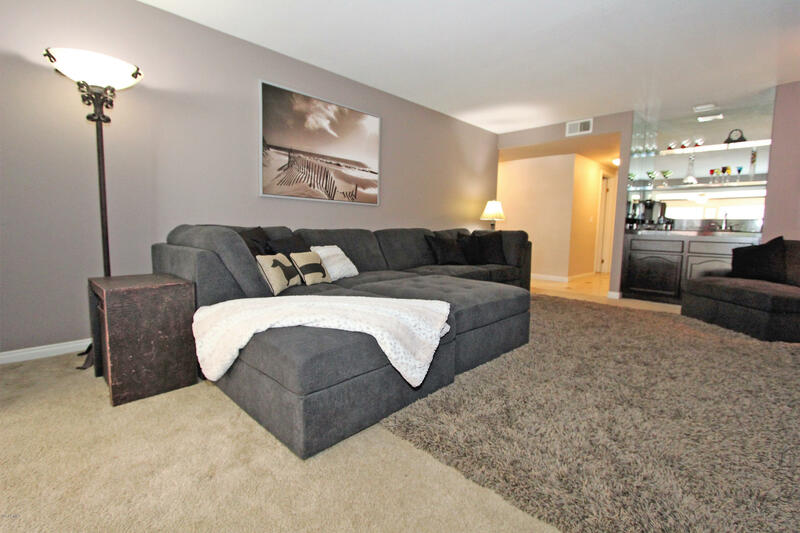 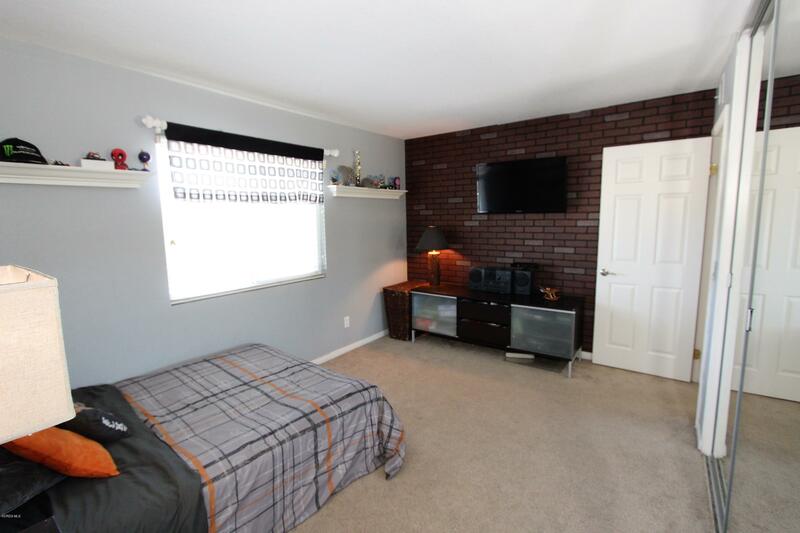 Family Room Has Brick Fireplace W/ Custom Mantle & Wet Bar. 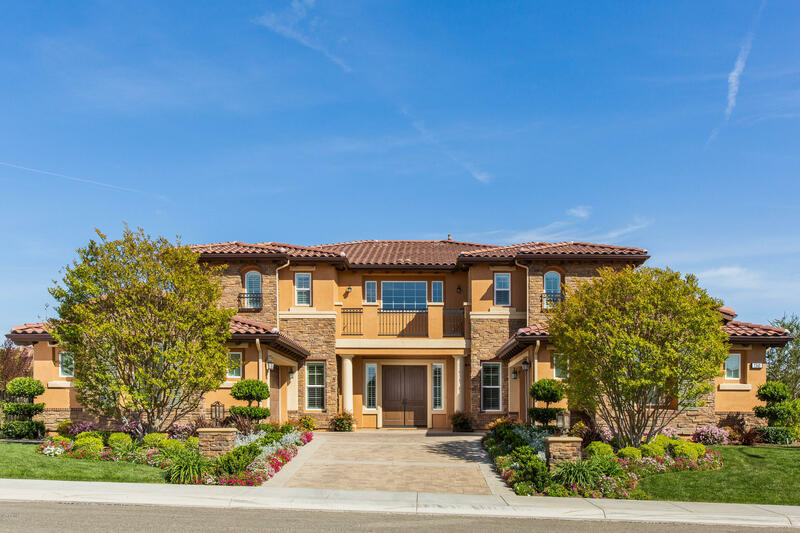 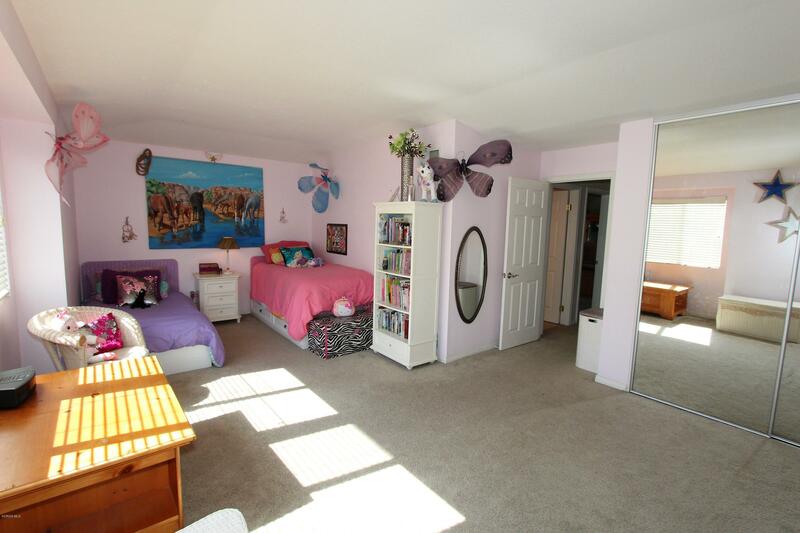 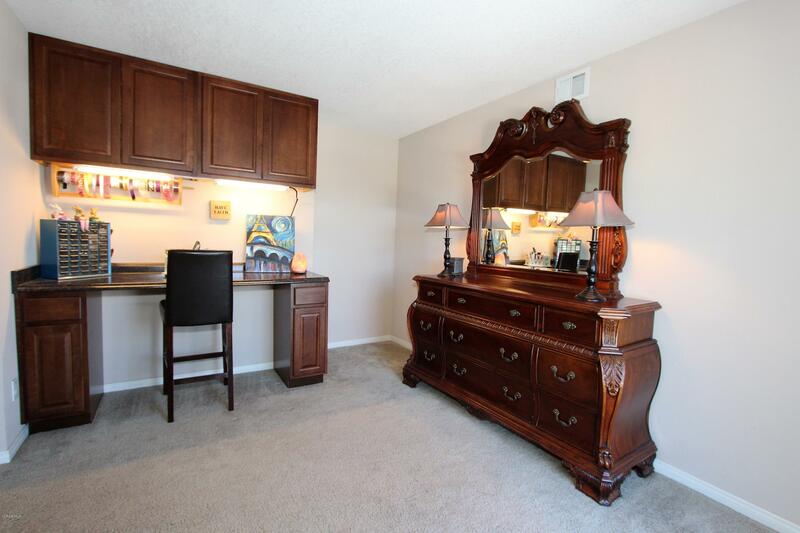 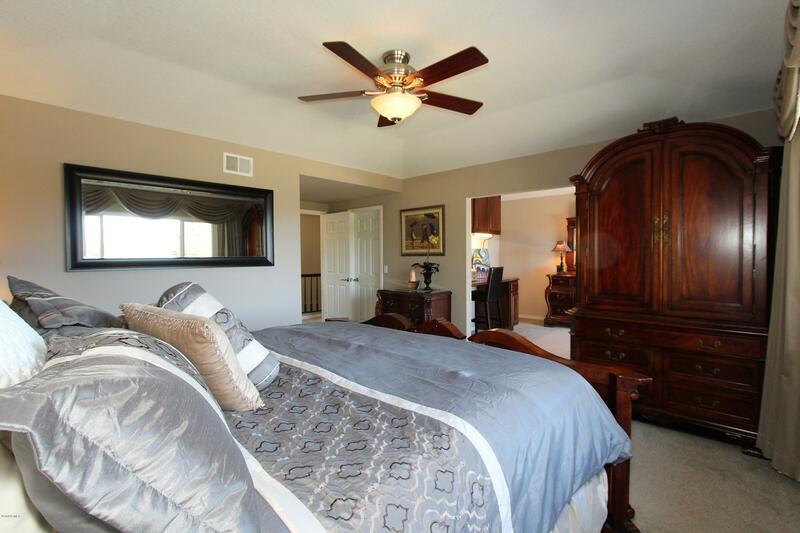 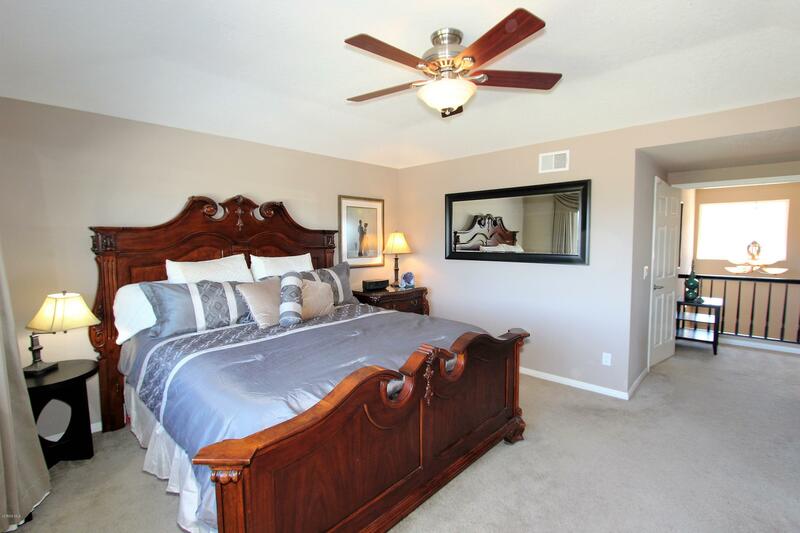 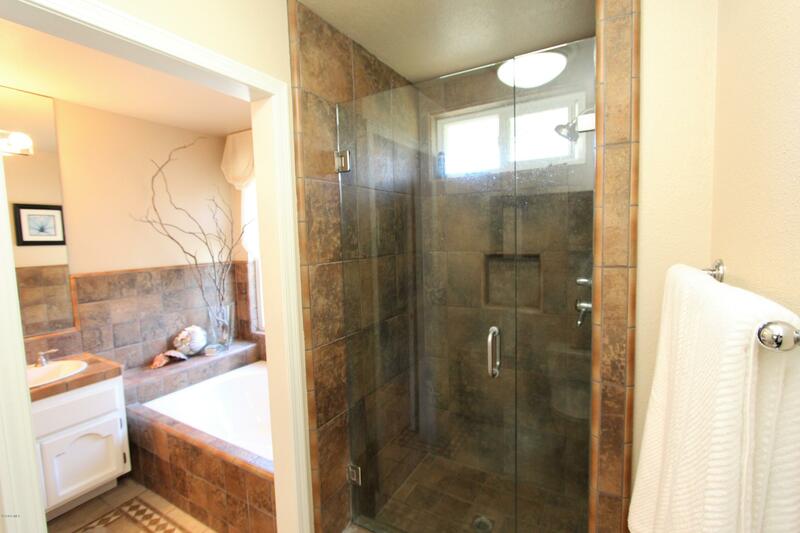 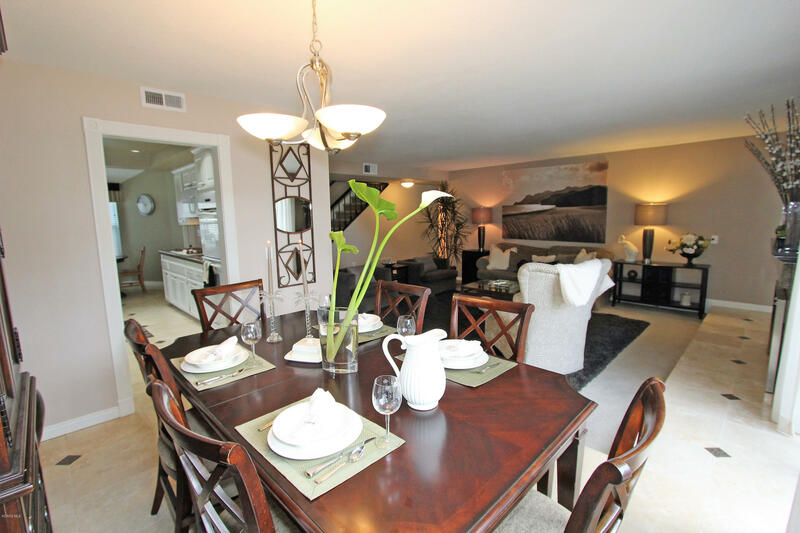 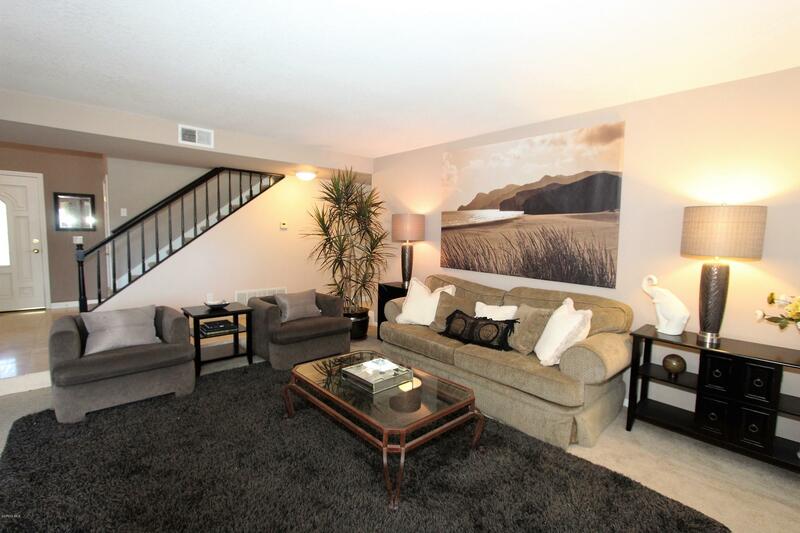 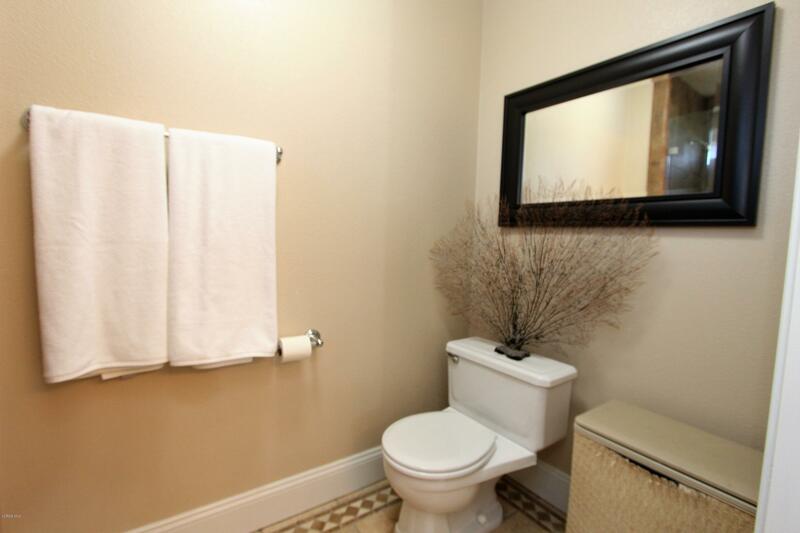 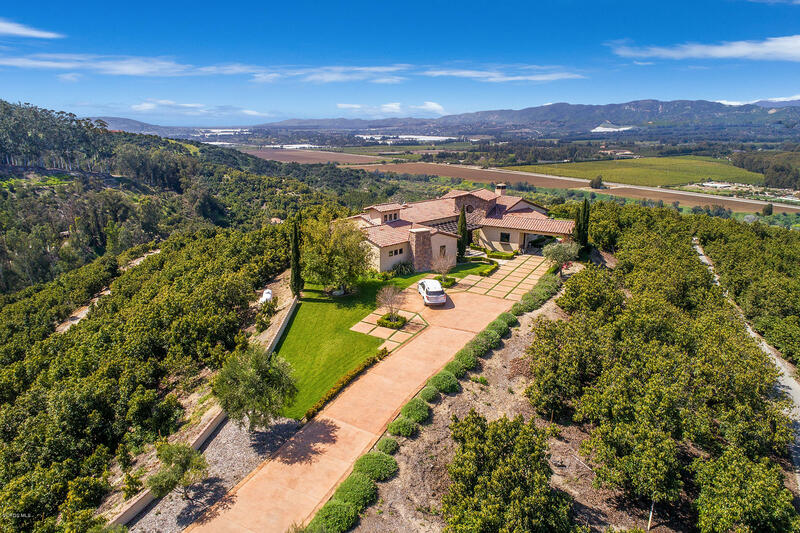 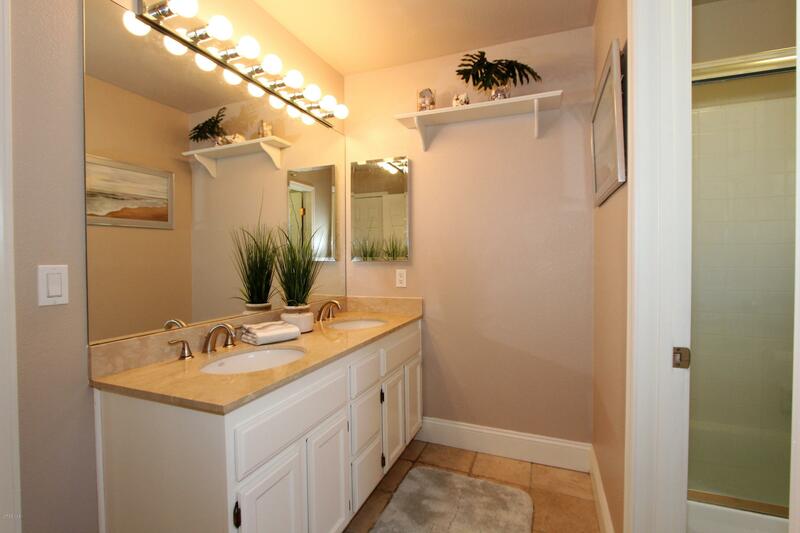 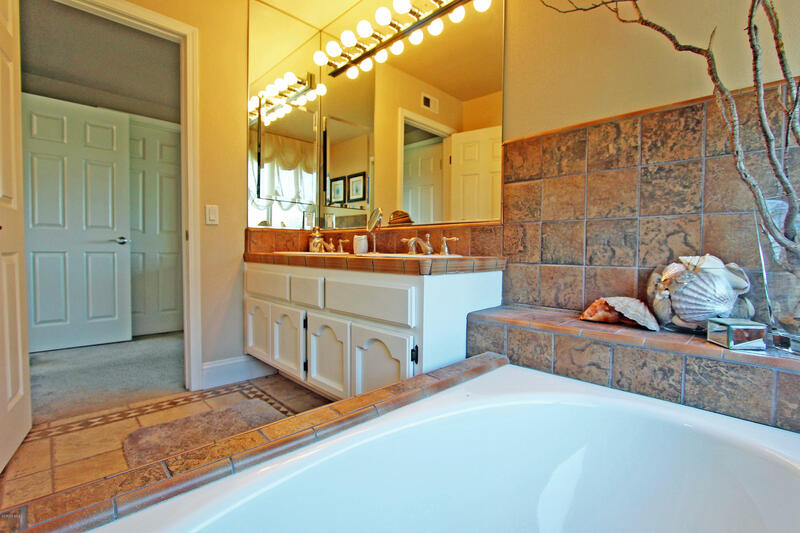 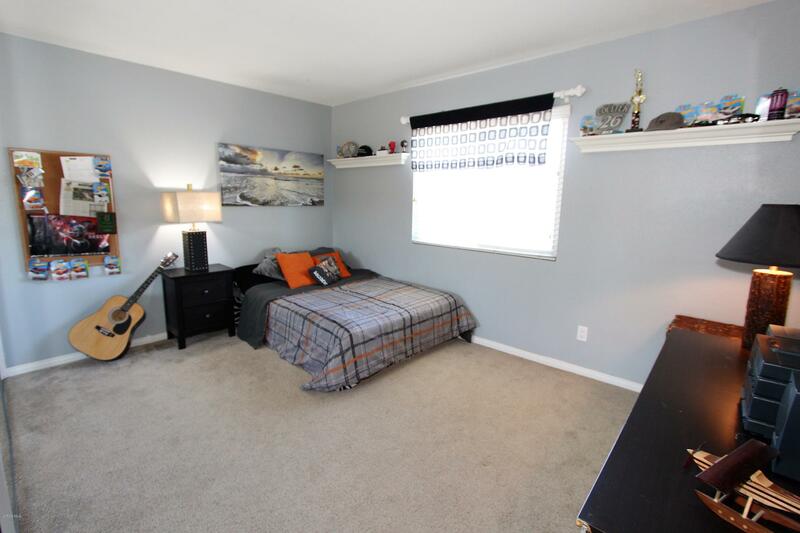 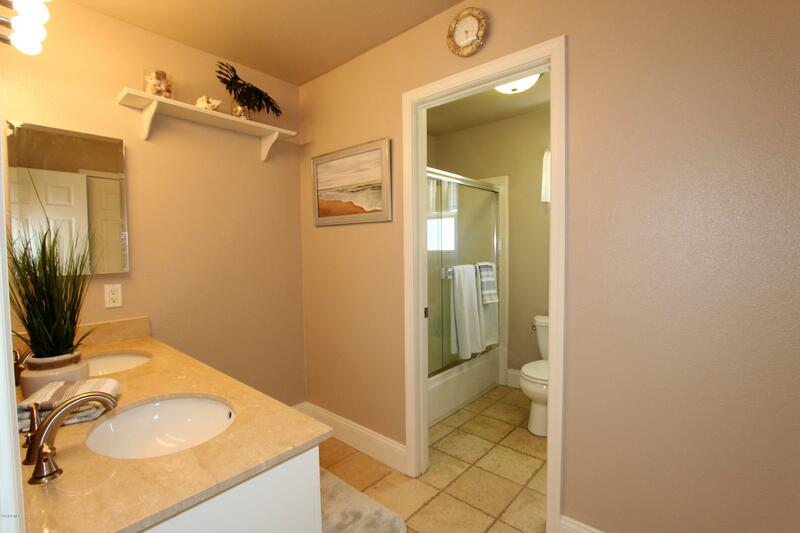 Master Suite Has Double Door Entry, Ceiling Fan, Walk-In Closet, Sitting Room & Large Balcony W/ Breathtaking Views. 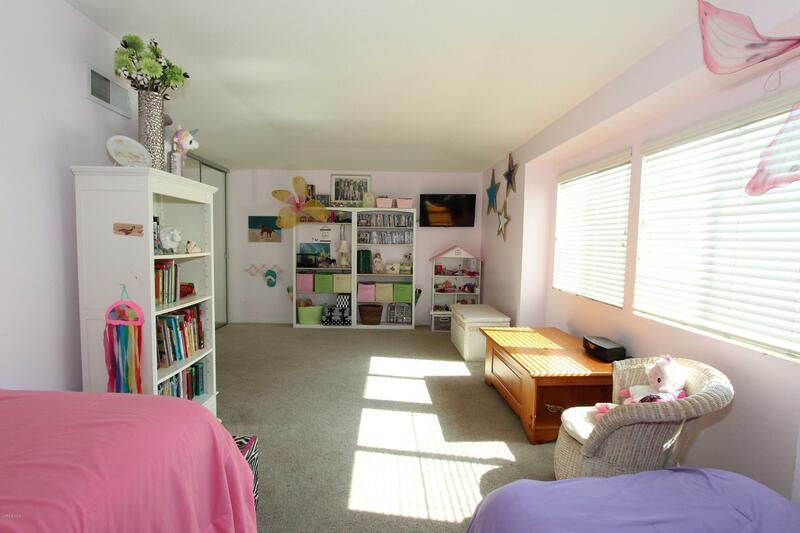 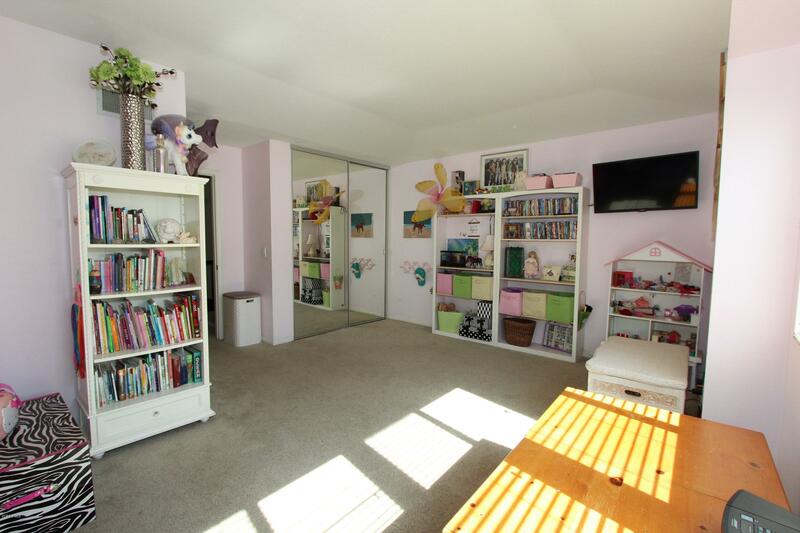 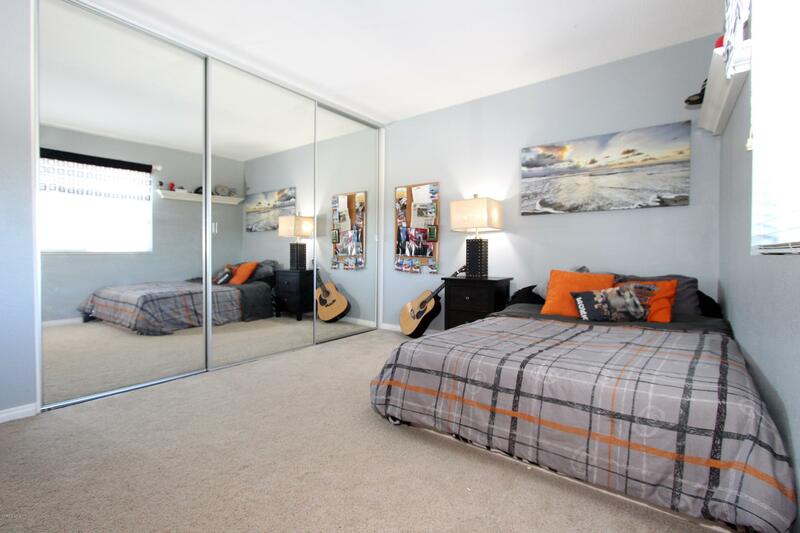 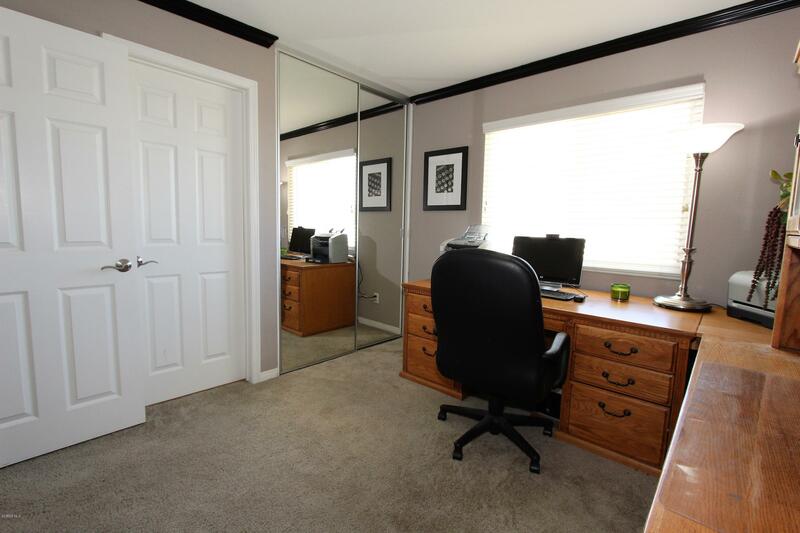 All Other Bedrooms Have Mirrored Closet Doors & Some Built-In Storage. 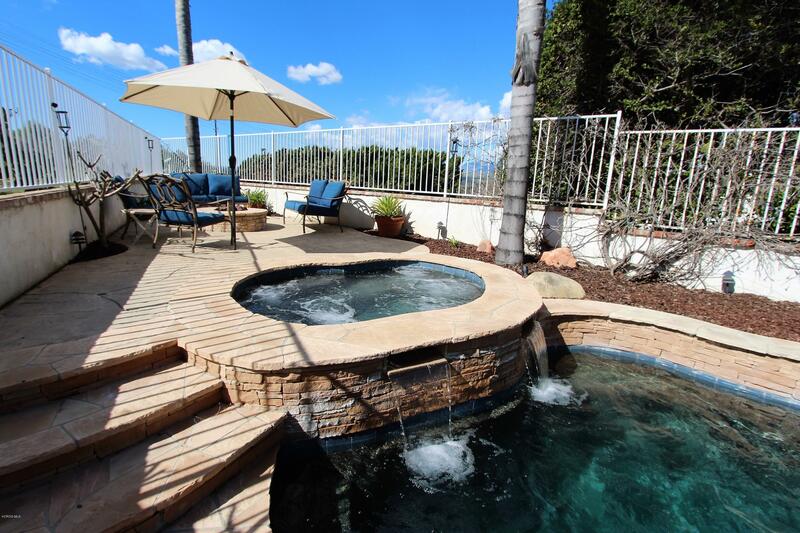 Resort Style Backyard W/ Custom Pebble Tech Pool & Spa Designed W/ Stacked Stone Flagstone, Multiple Waterfalls & Island Step W/ Water Feature. 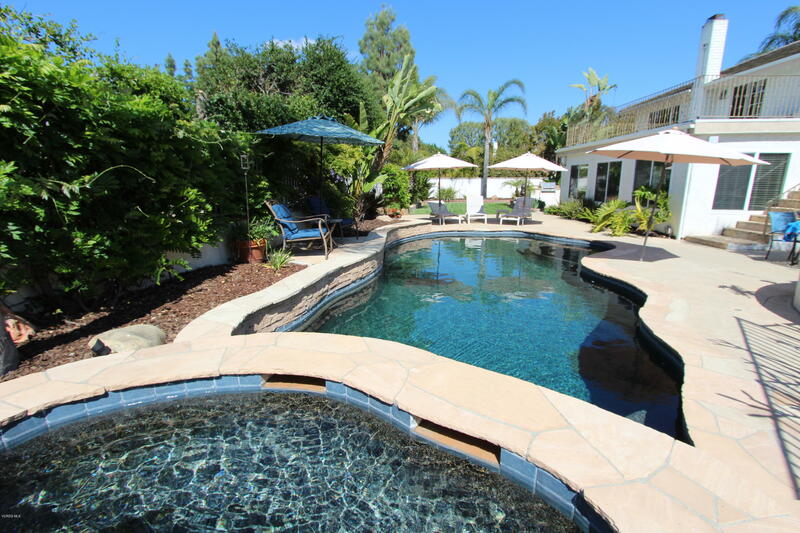 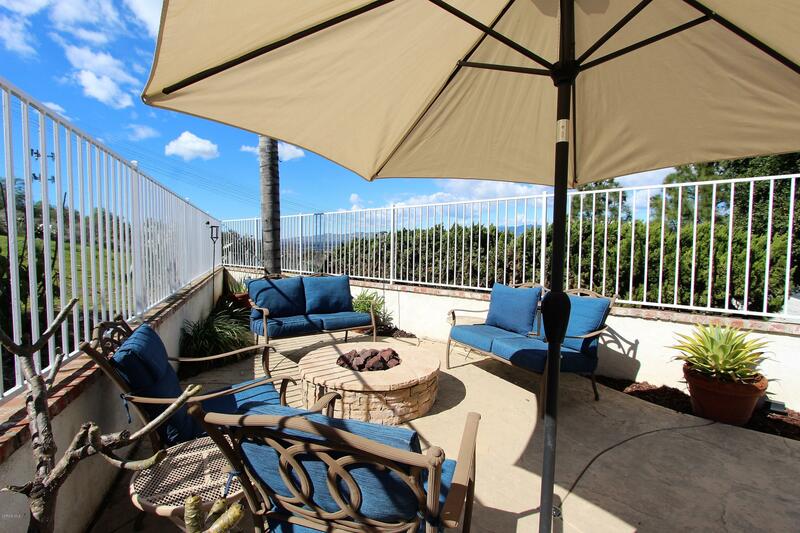 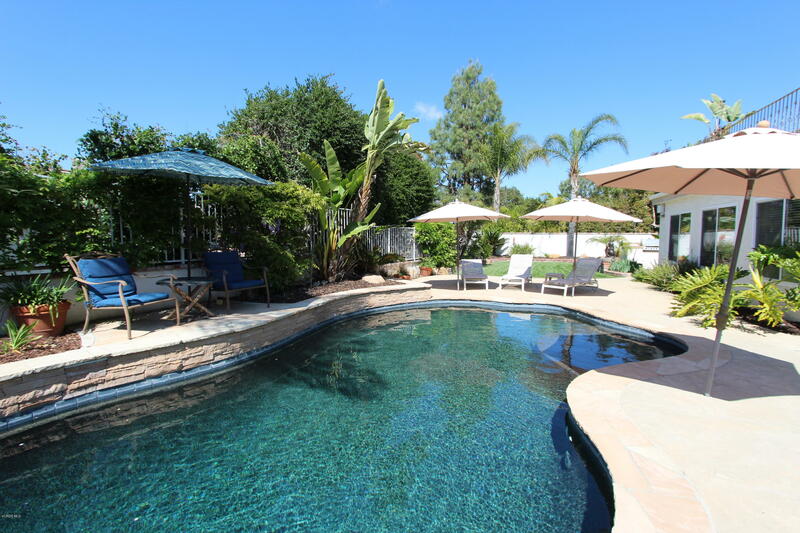 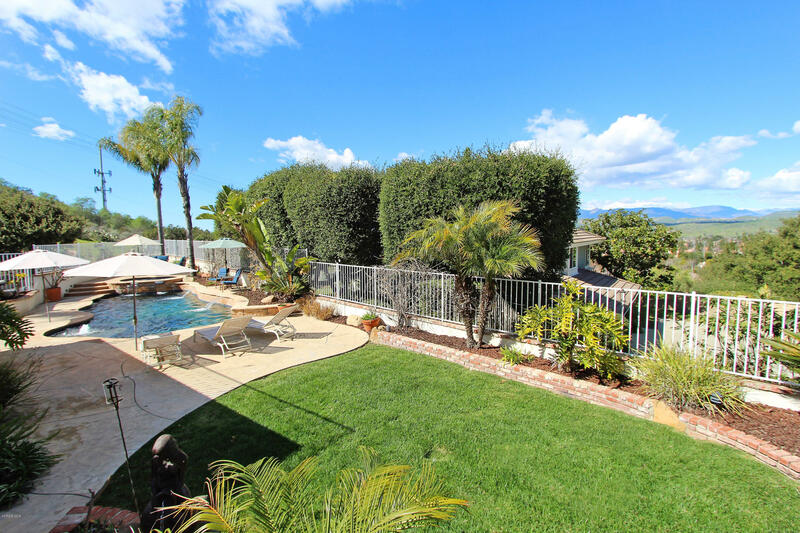 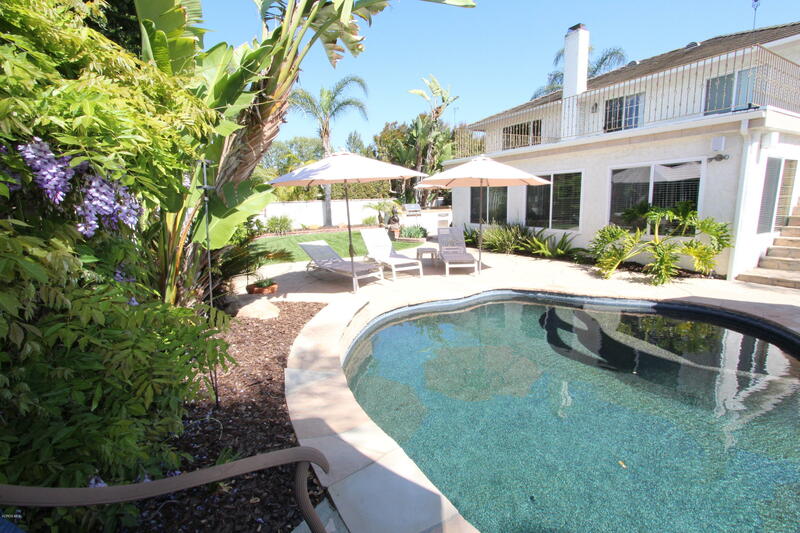 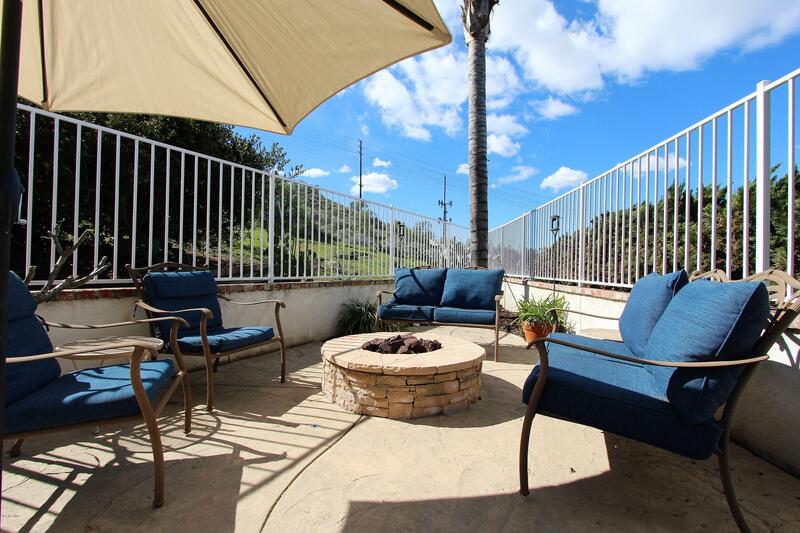 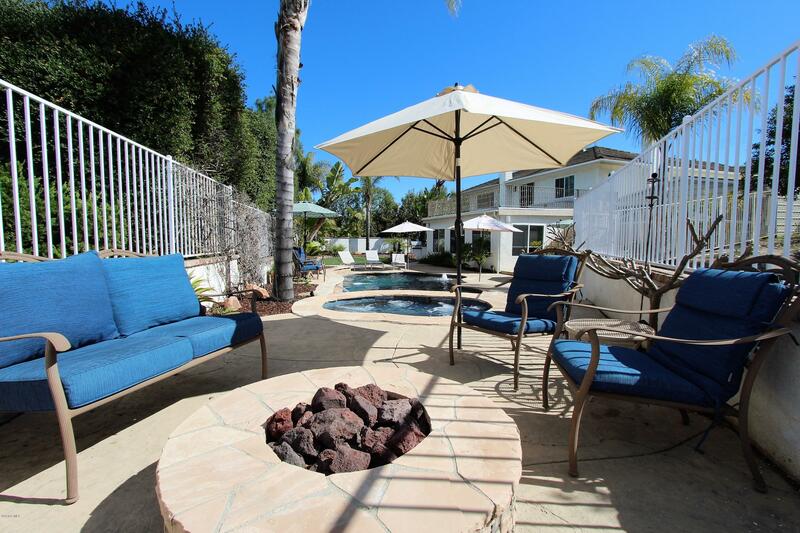 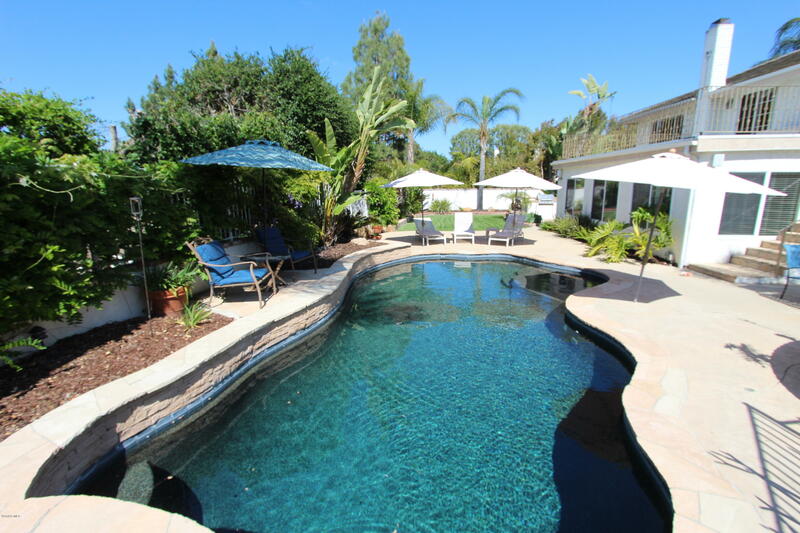 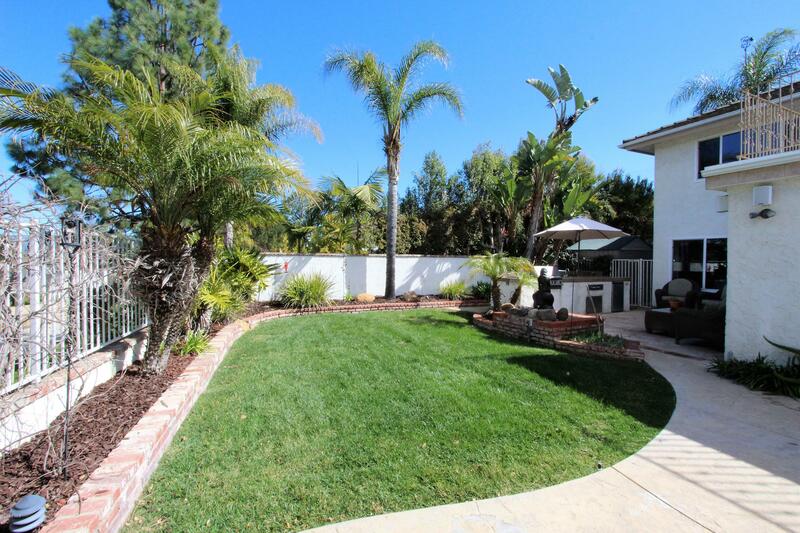 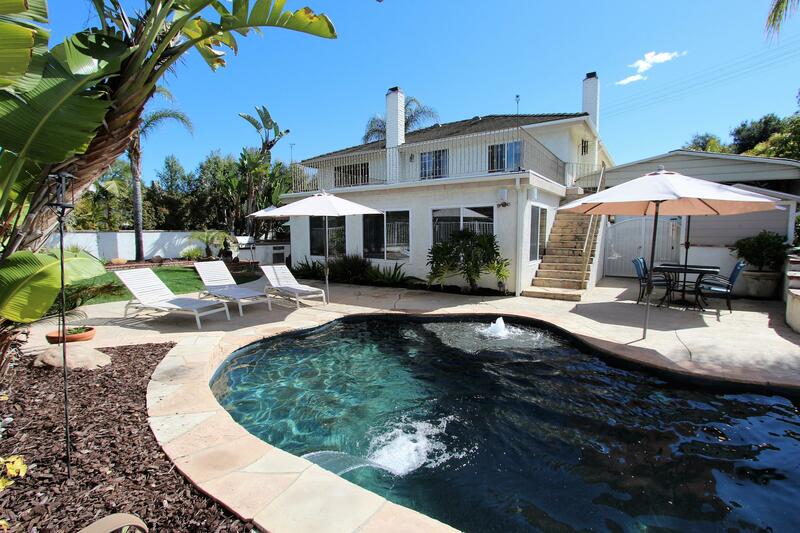 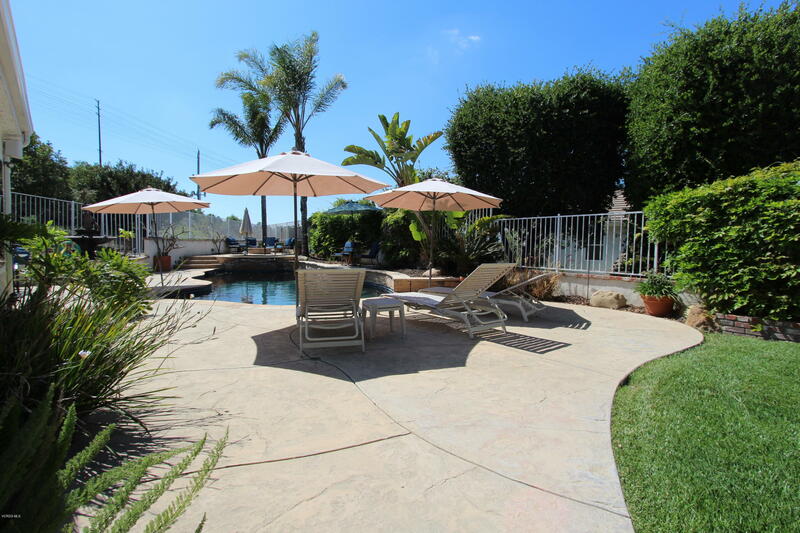 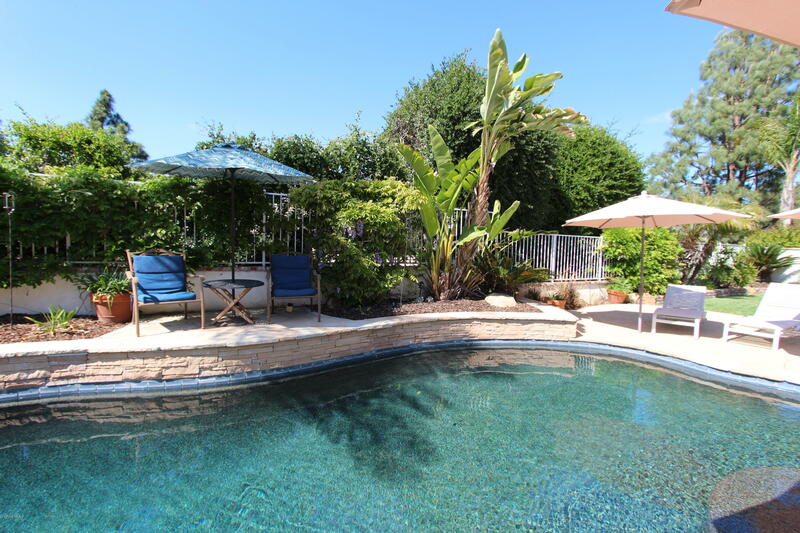 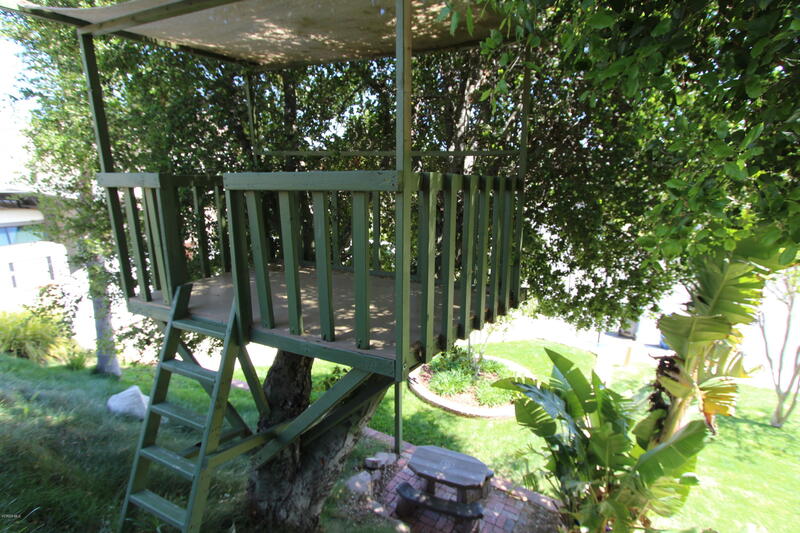 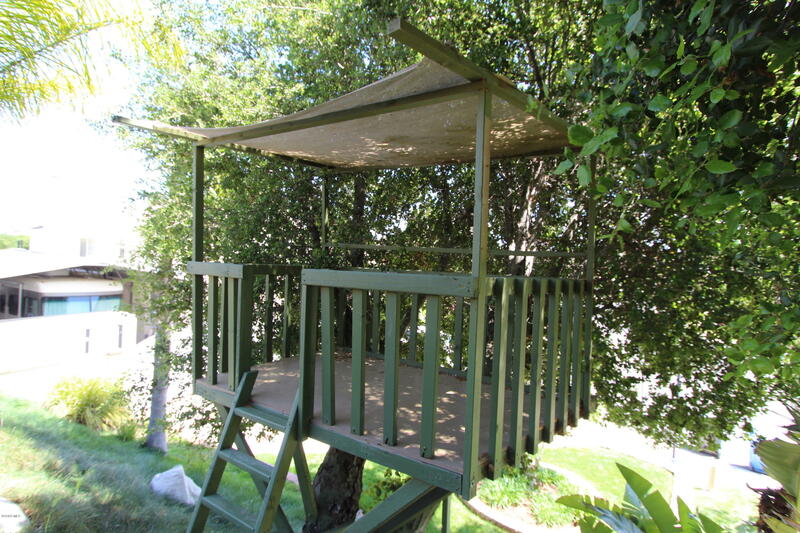 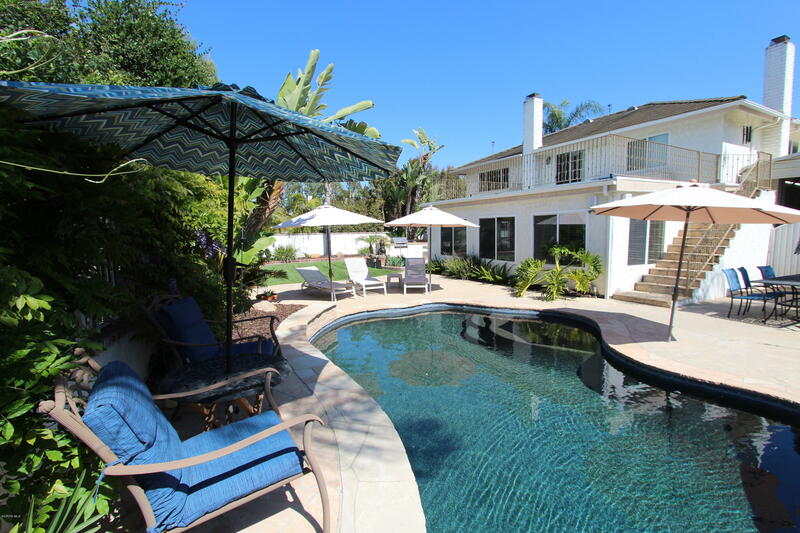 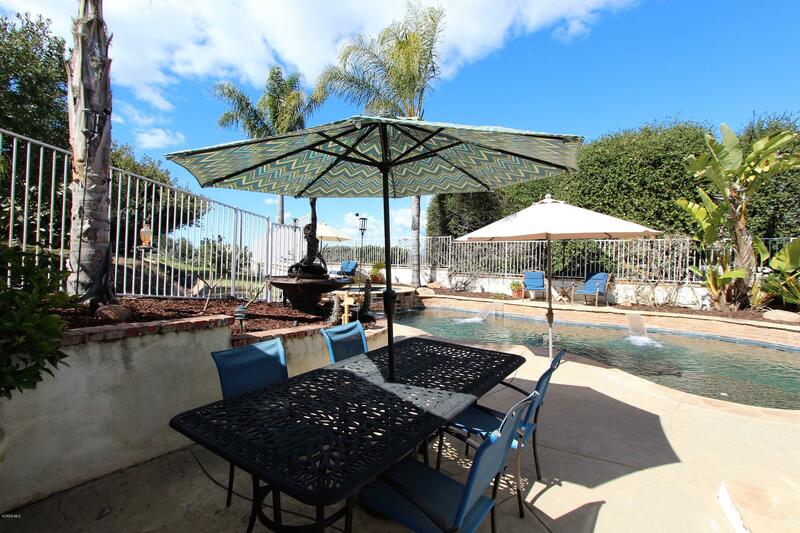 Surround Sound Speakers, Grass Area, Tropical Palm Trees W/ Malibu Lights & Umbrella Inserts Throughout. 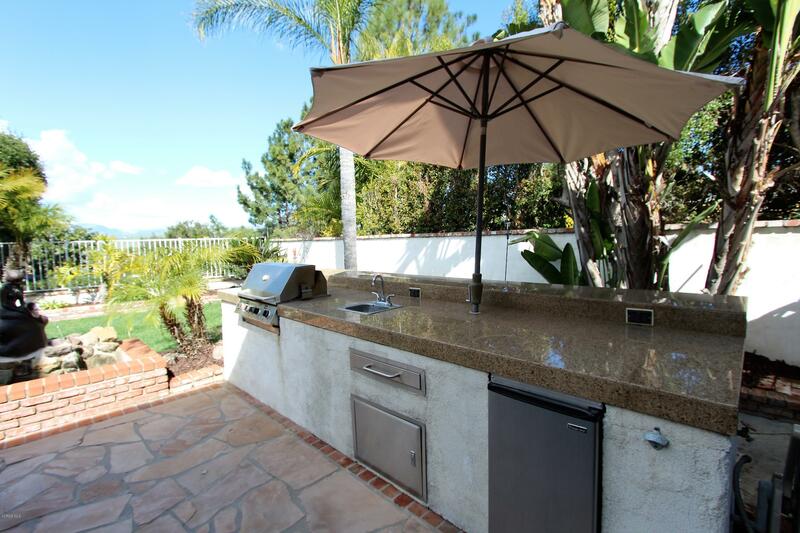 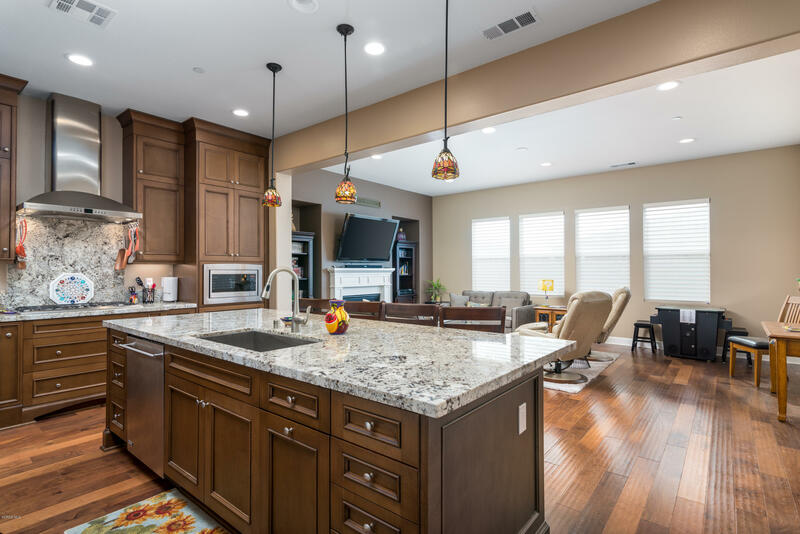 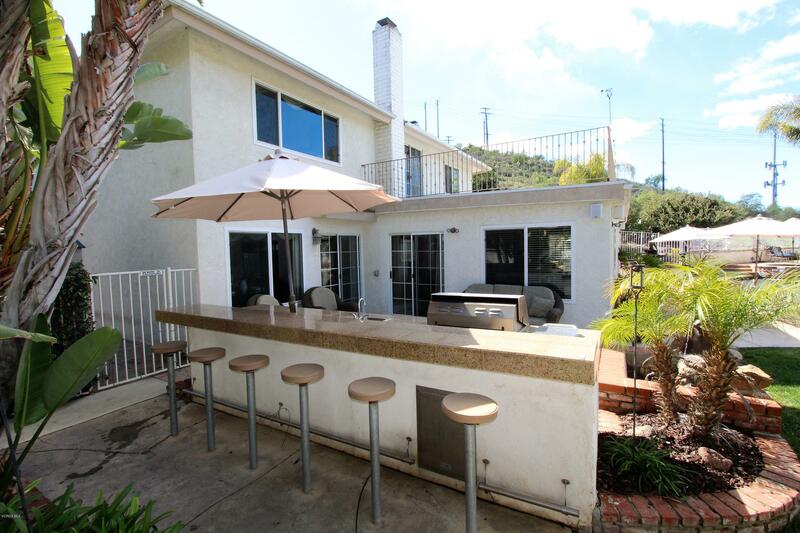 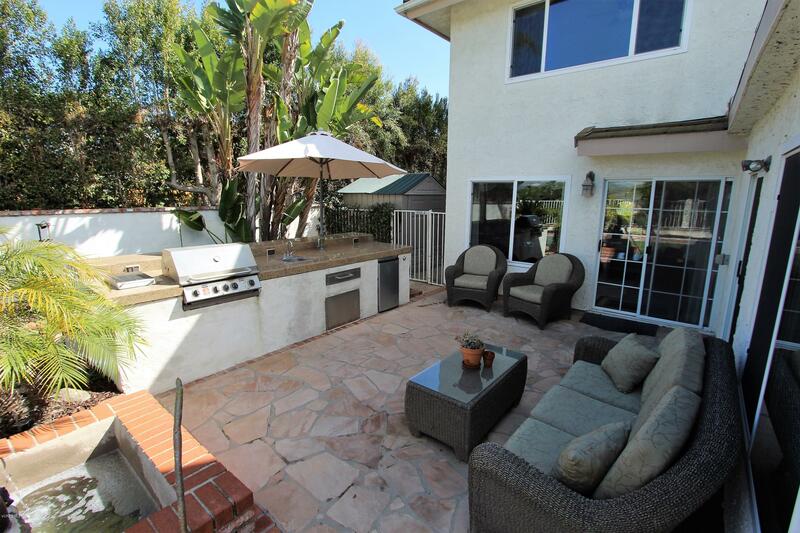 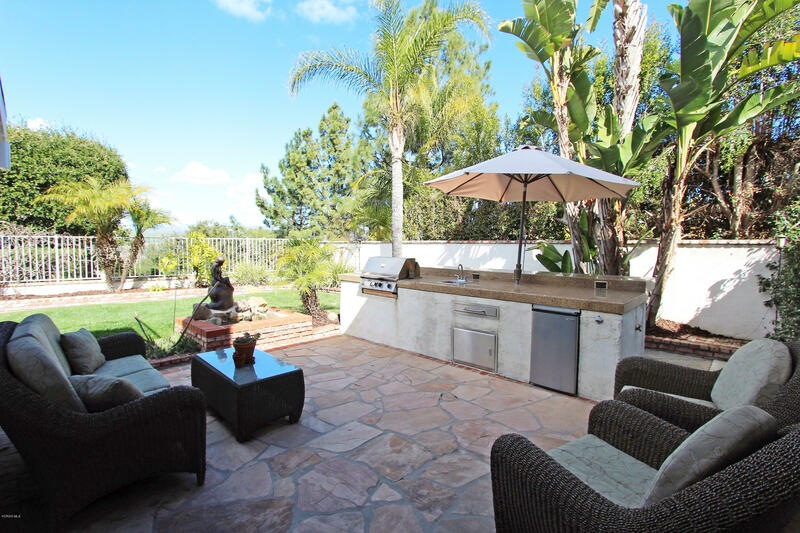 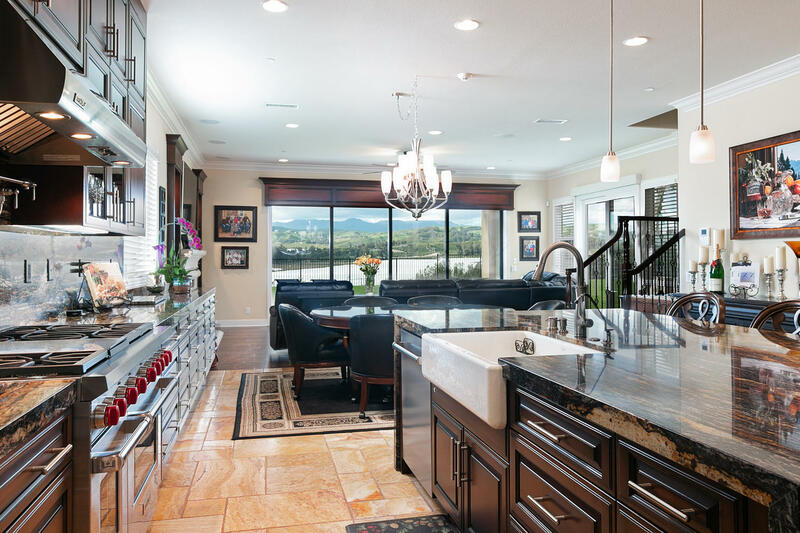 BBQ Station W/ Granite Counter-Tops, Bar Stools, Built-In Stainless-Steel Outdoor Burner, BBQ & Refrigerator. 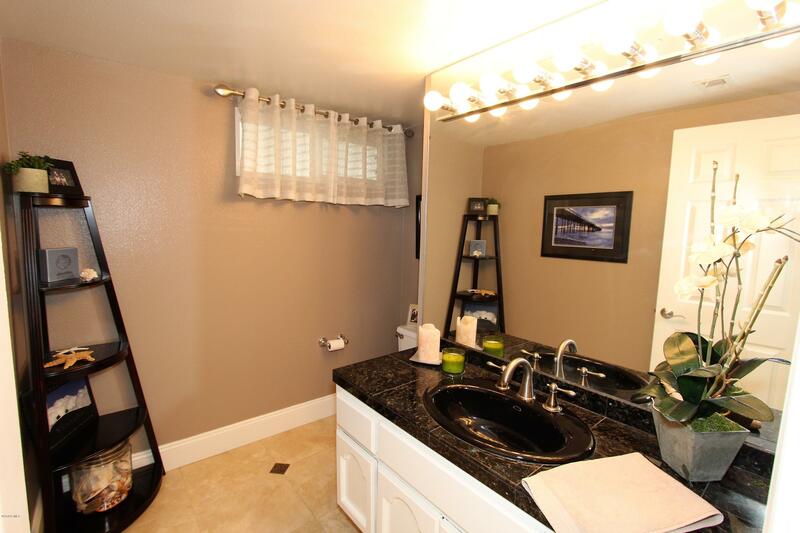 Laundry Room W/ Mop Sink & A/C. 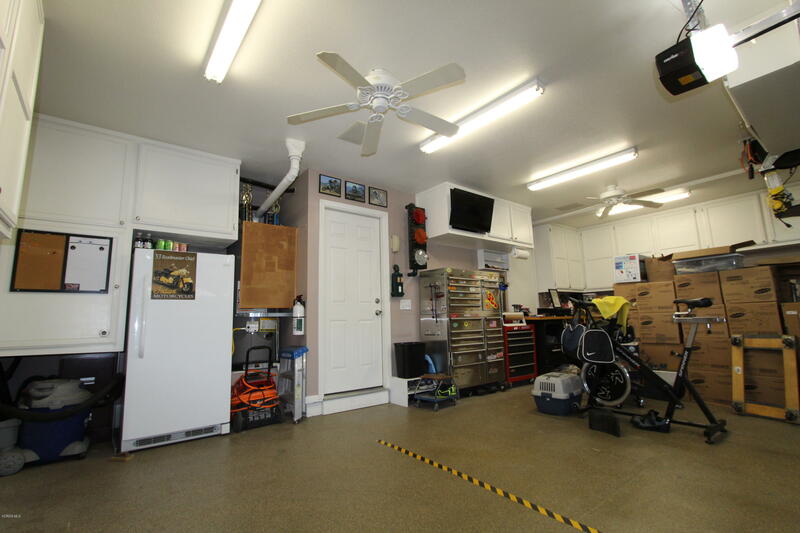 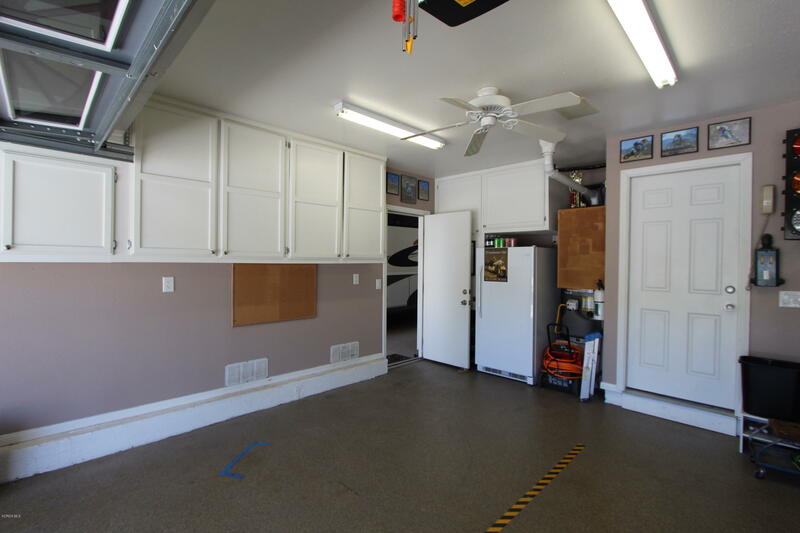 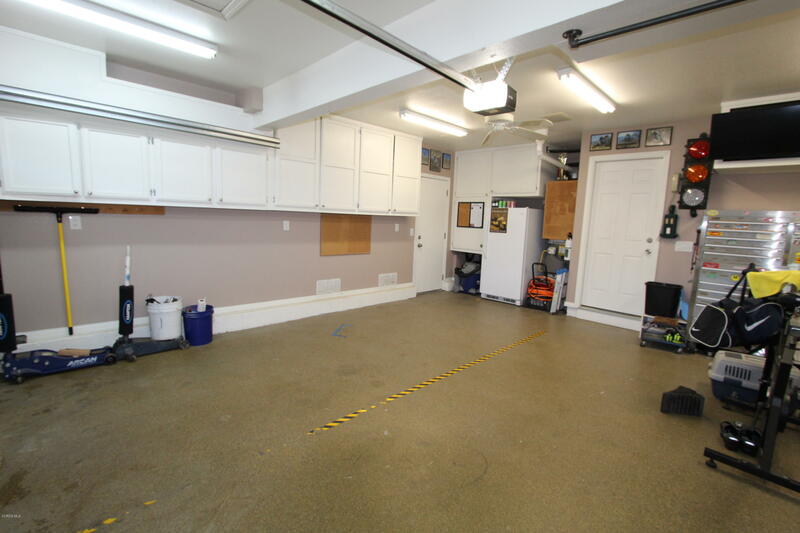 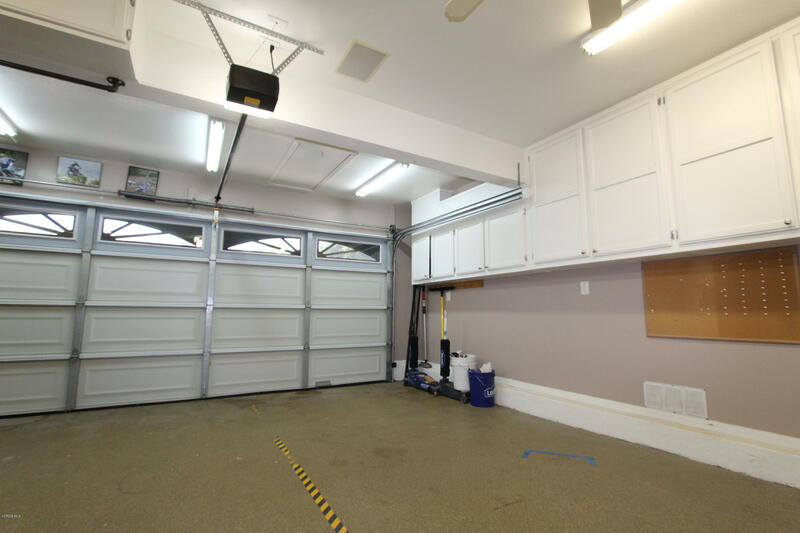 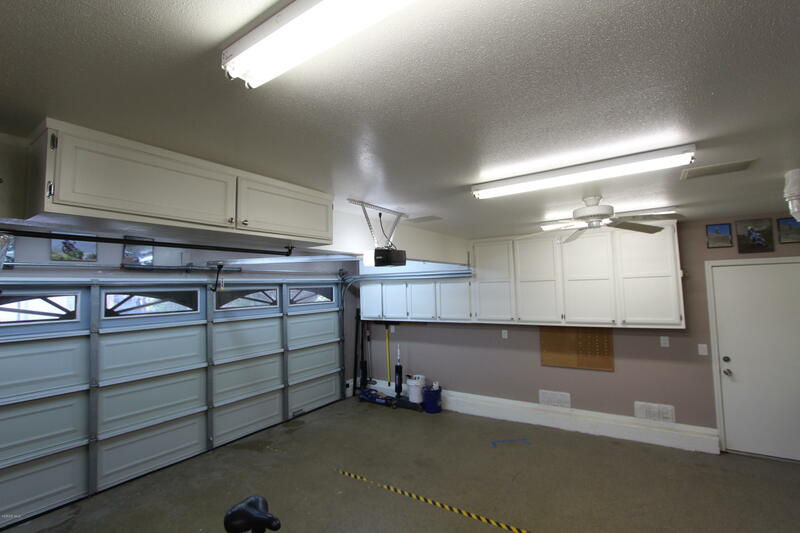 Finished 3Car Attached Garage W/ Epoxy Floors, Built-In Cabinets, Ceiling Fans & Built-In Speakers. 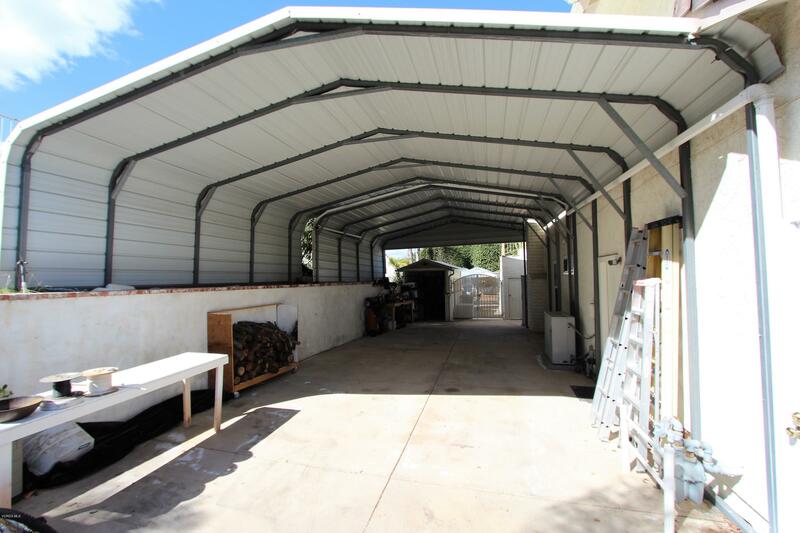 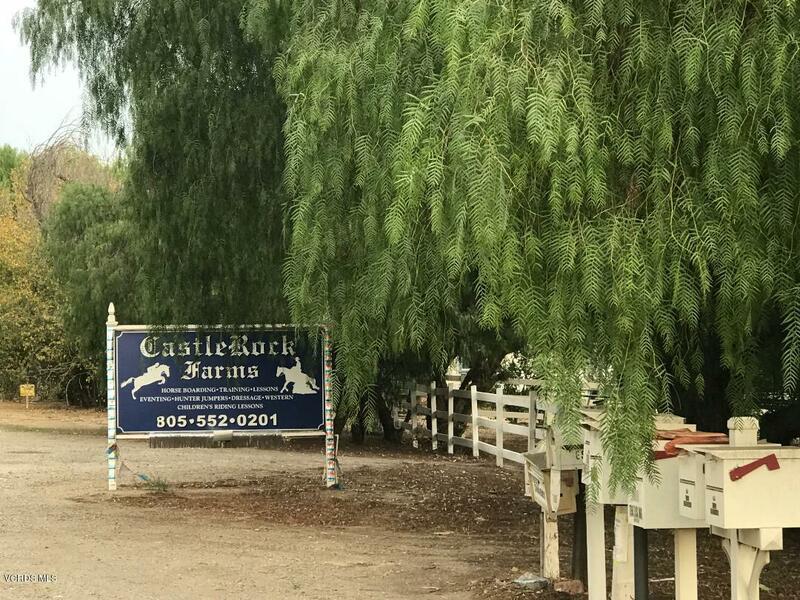 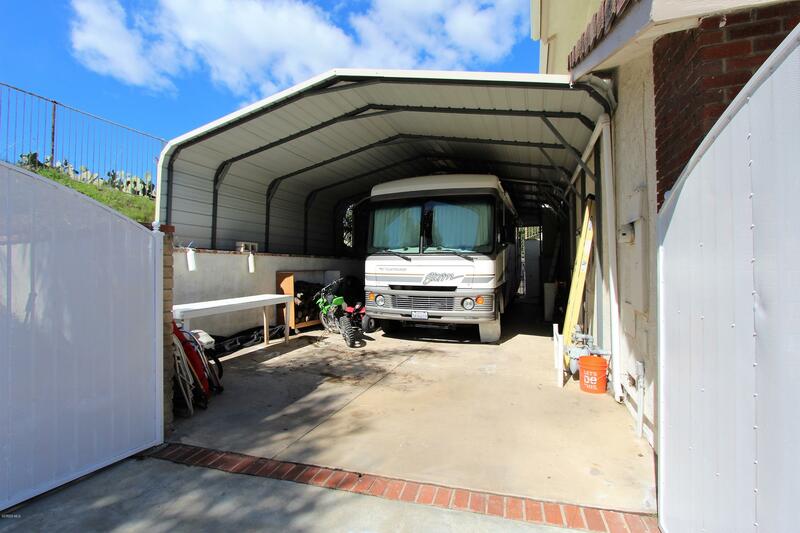 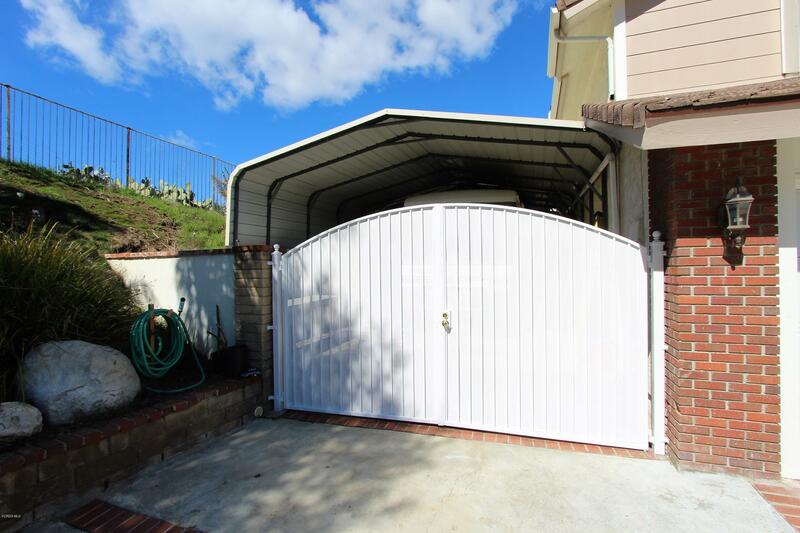 HUGE Gated RV Parking 51x22'W/ Cover & 30 Amp RV Outlet.